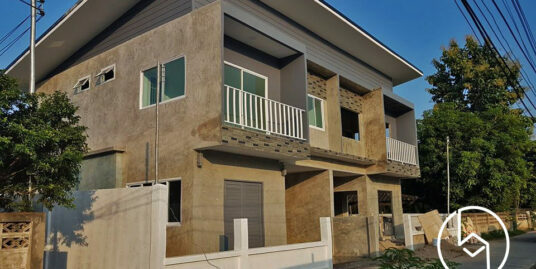 2 storeys with two bedrooms at Santitham. 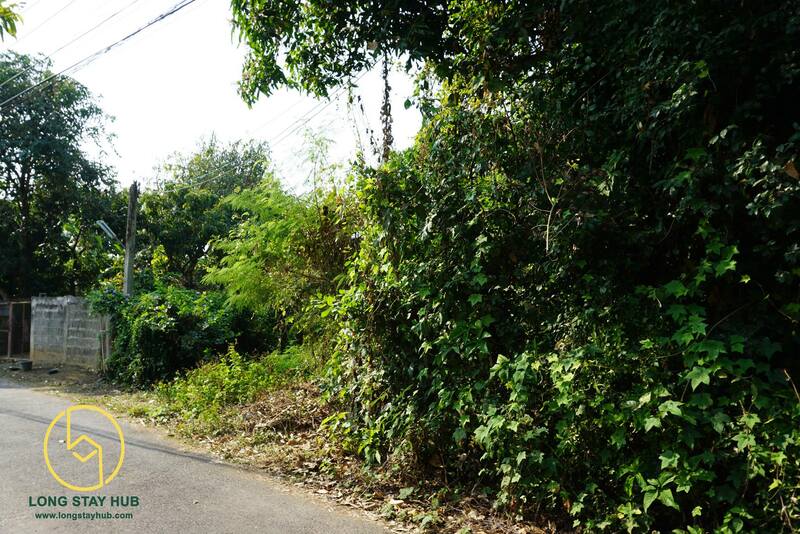 Extremely easy process to main road opposite Rajchaphat University. 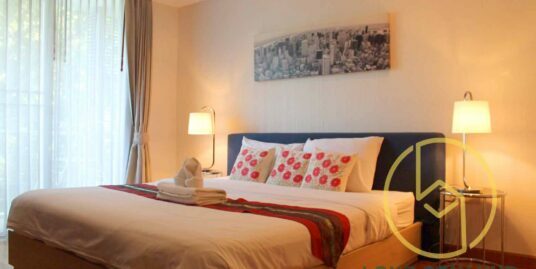 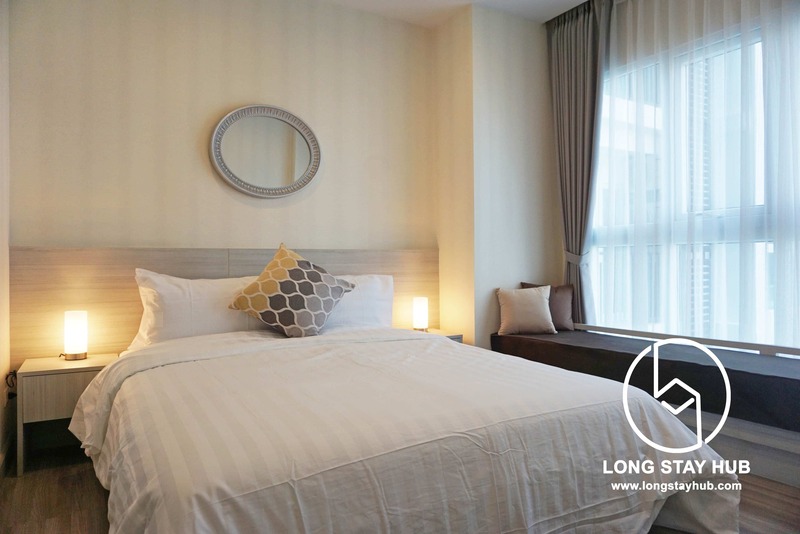 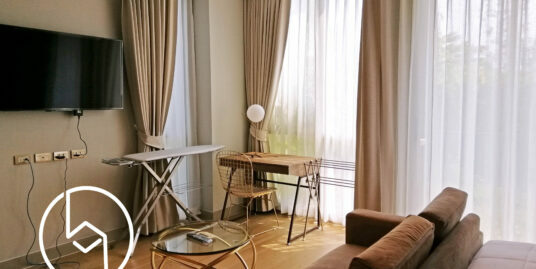 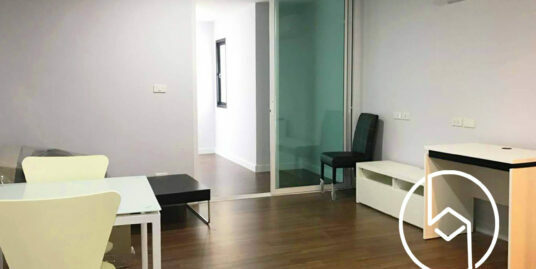 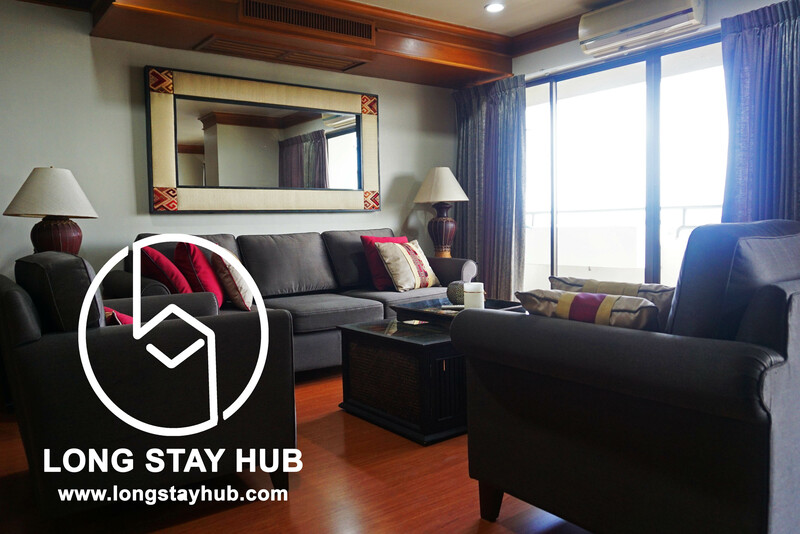 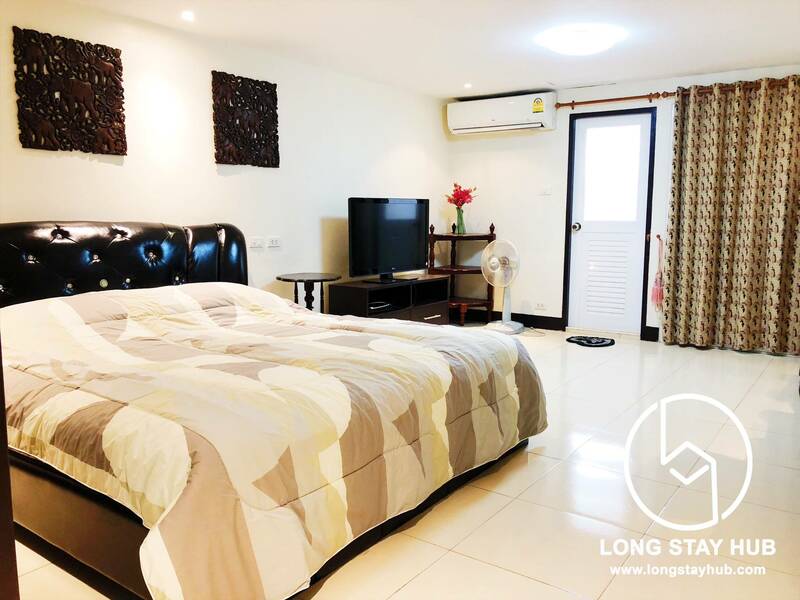 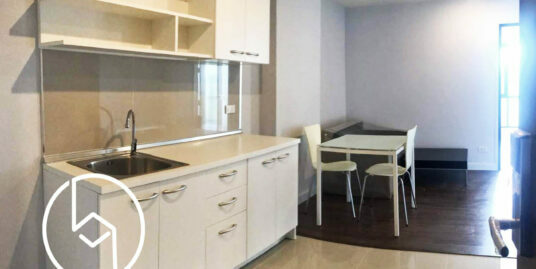 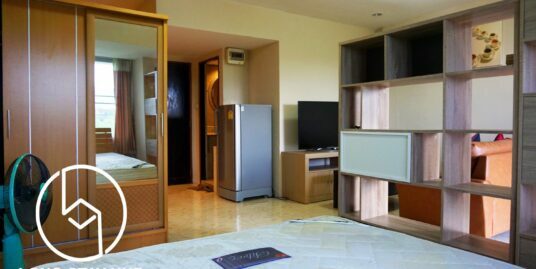 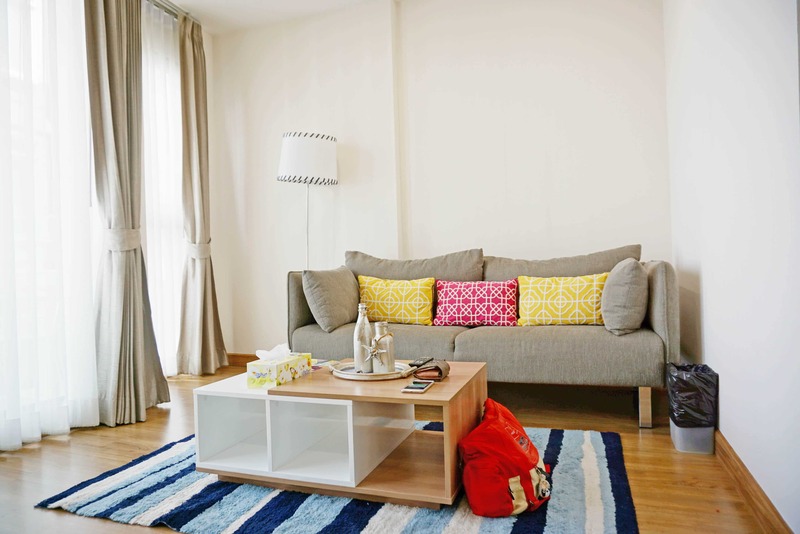 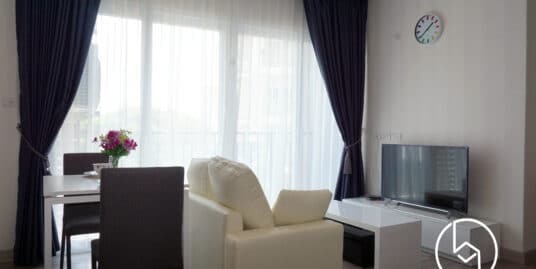 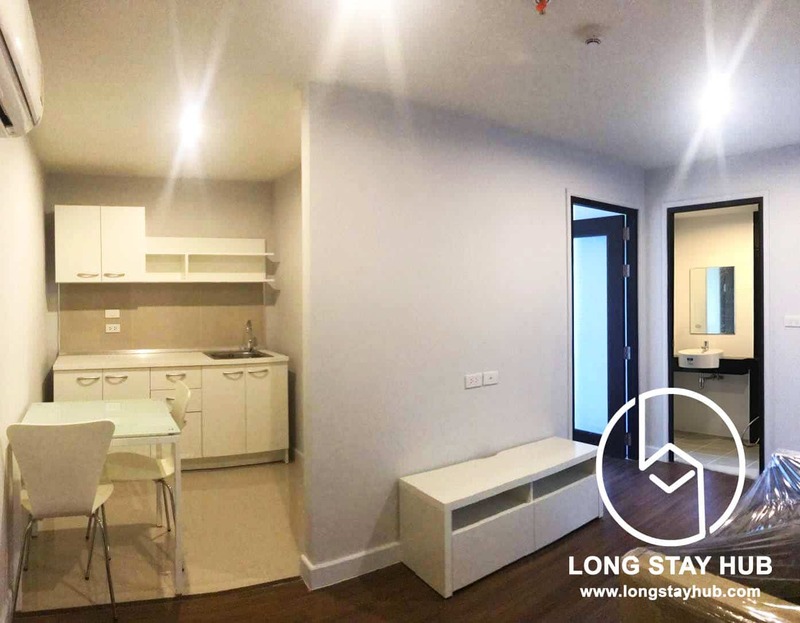 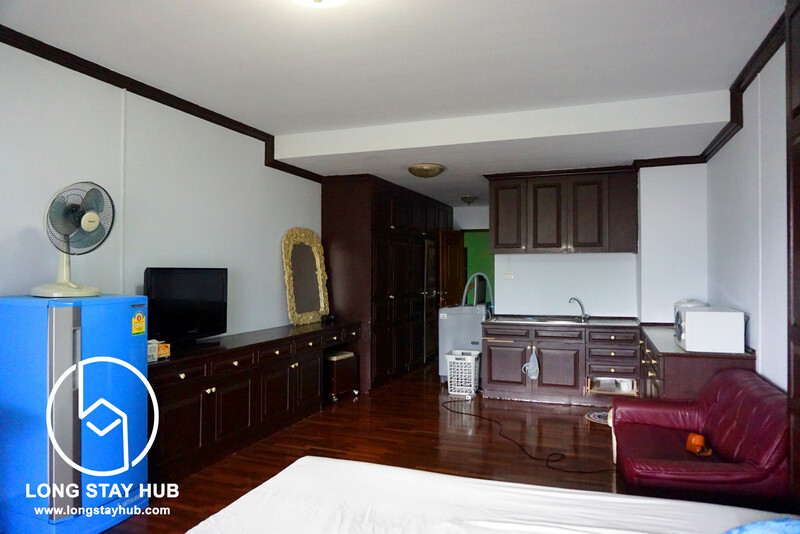 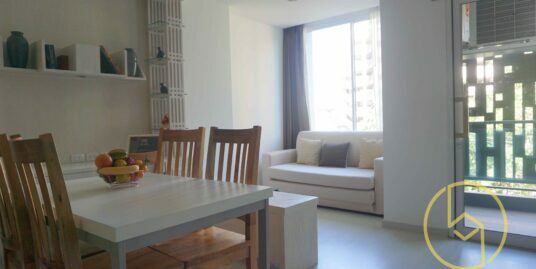 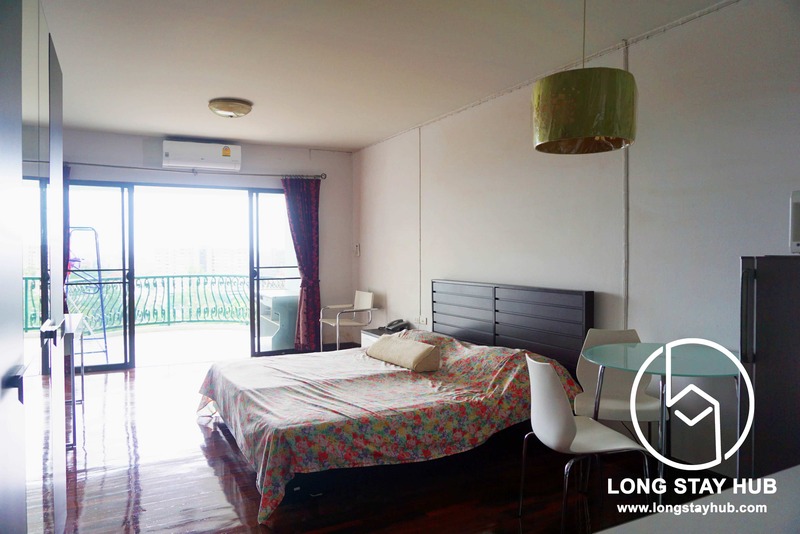 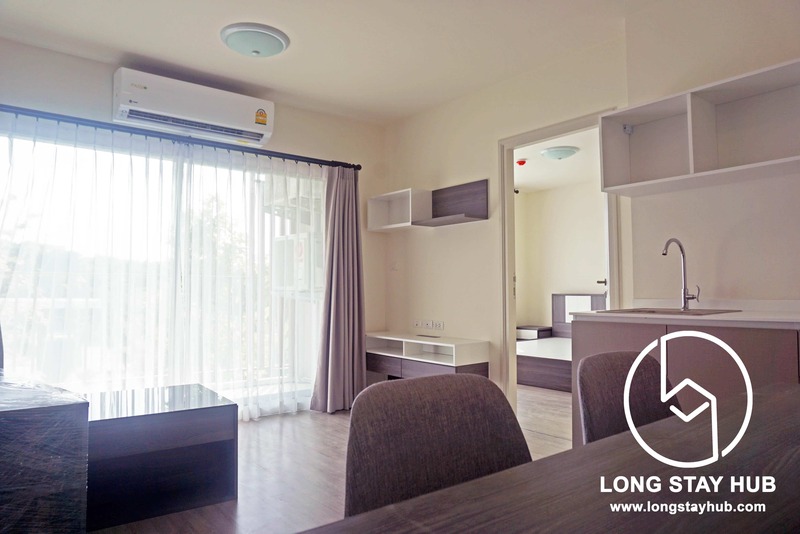 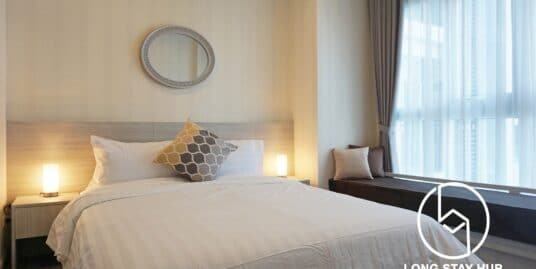 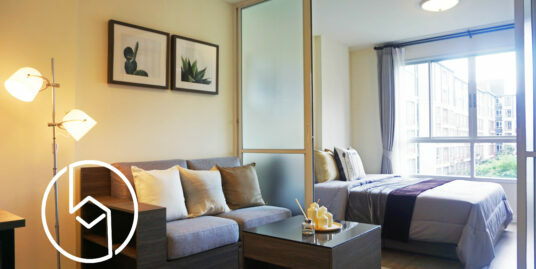 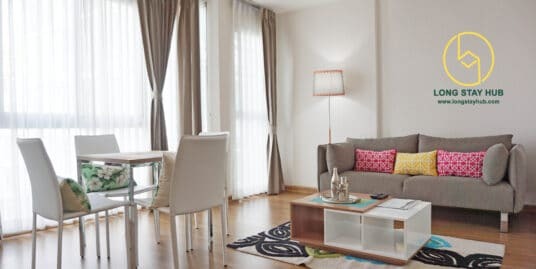 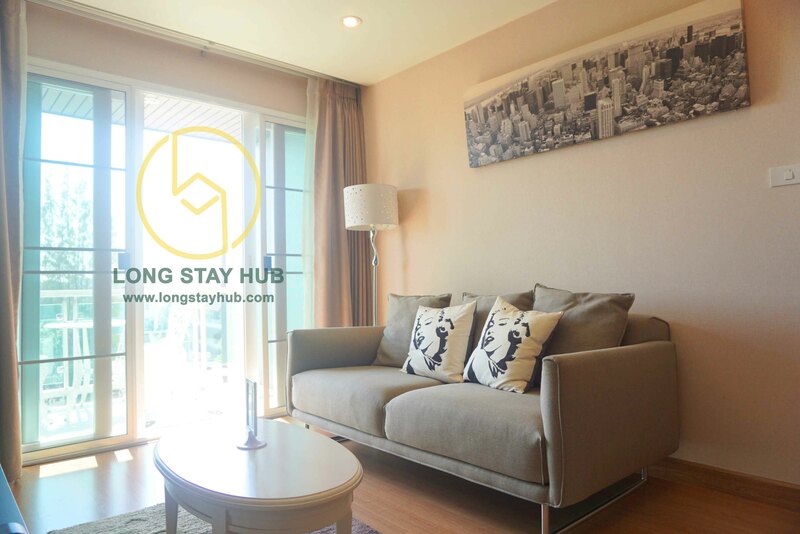 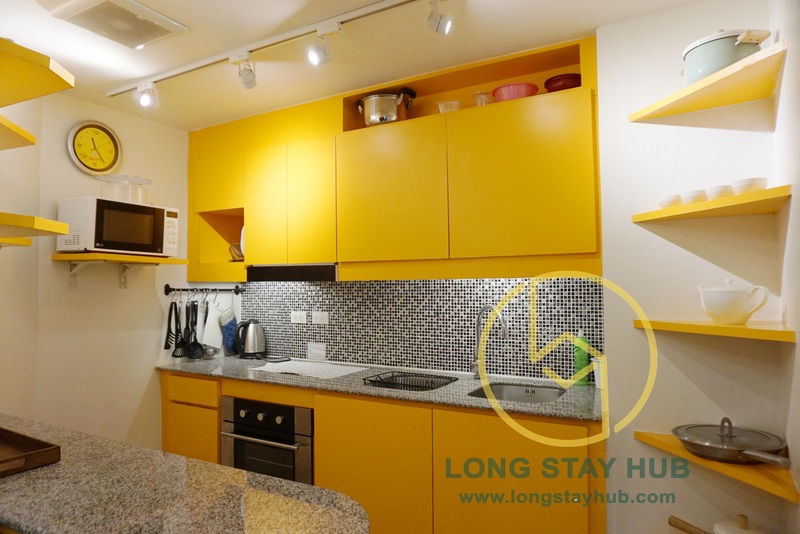 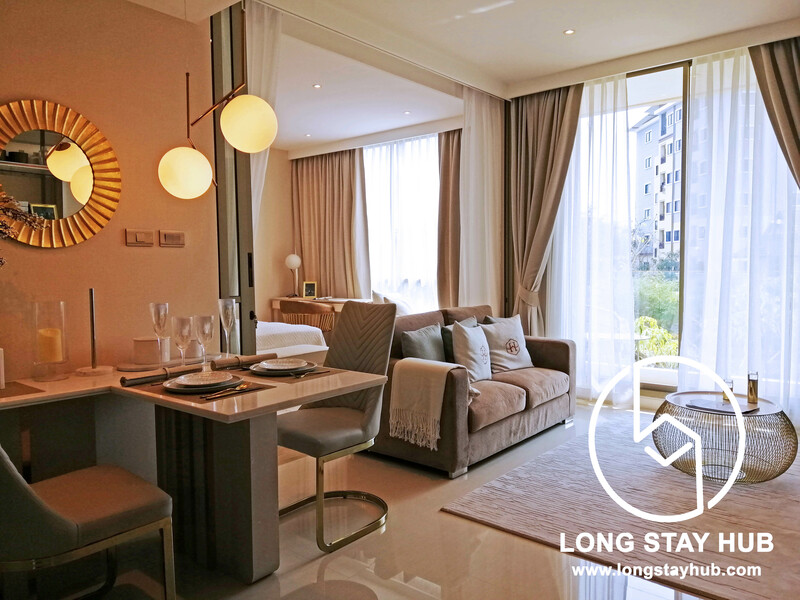 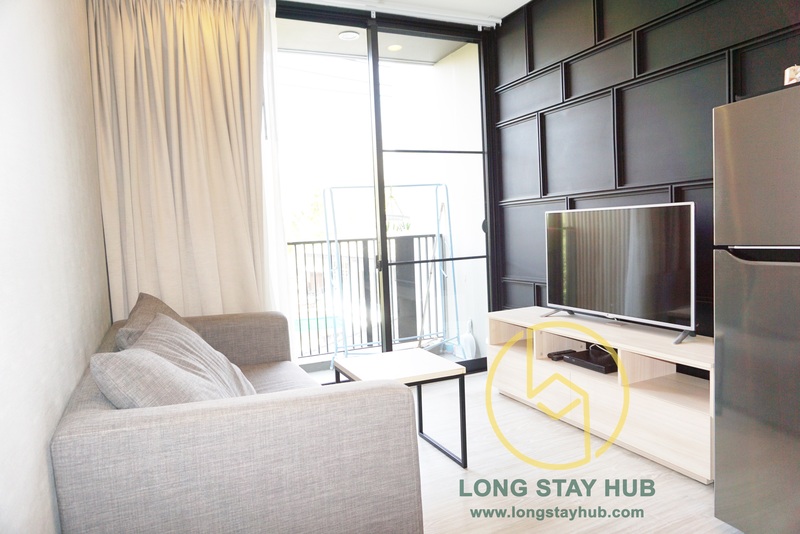 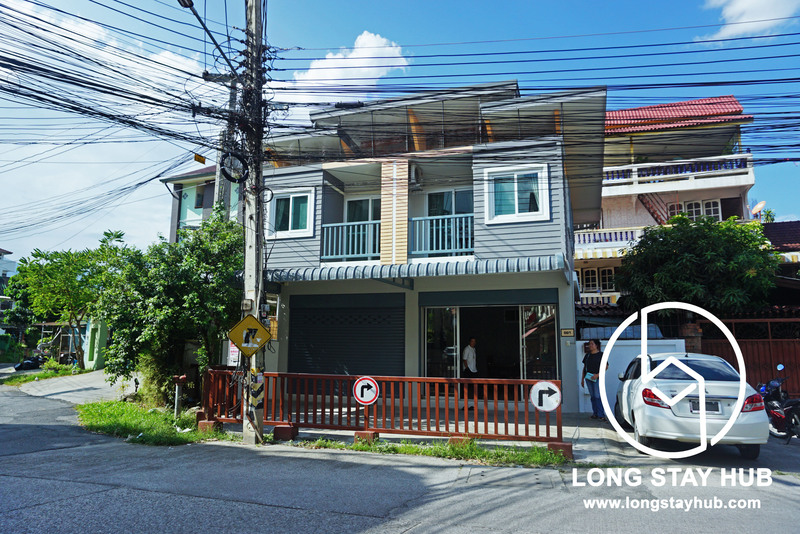 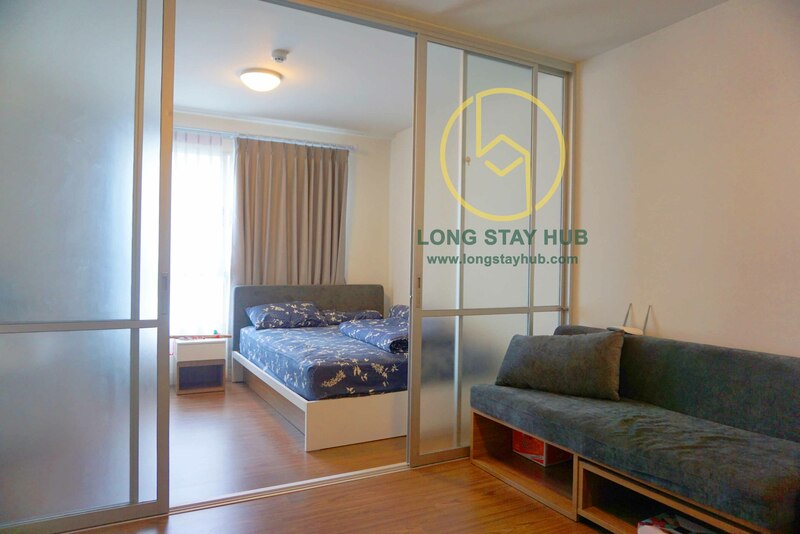 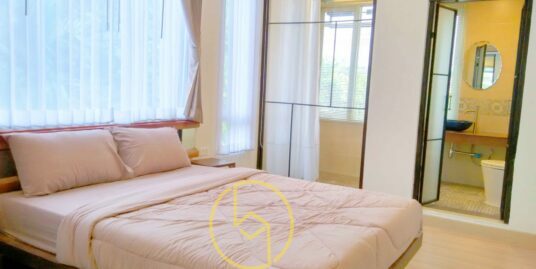 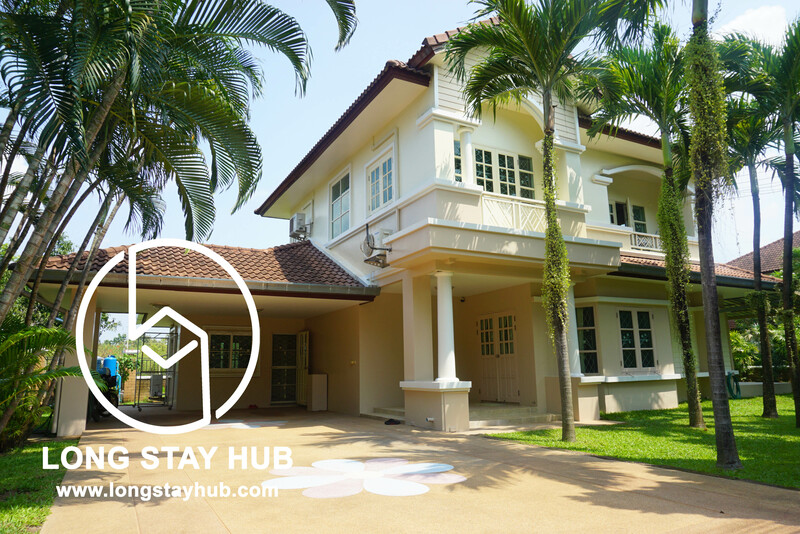 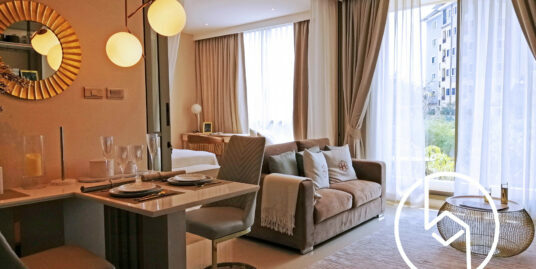 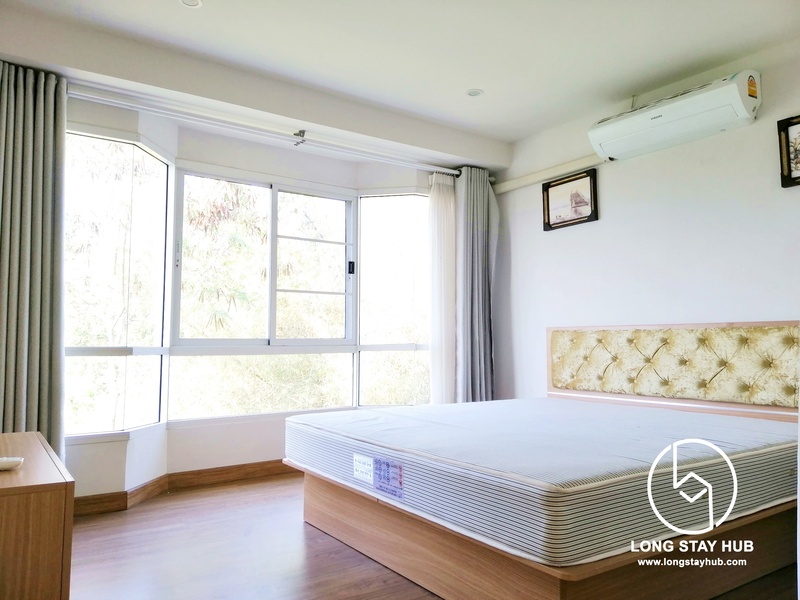 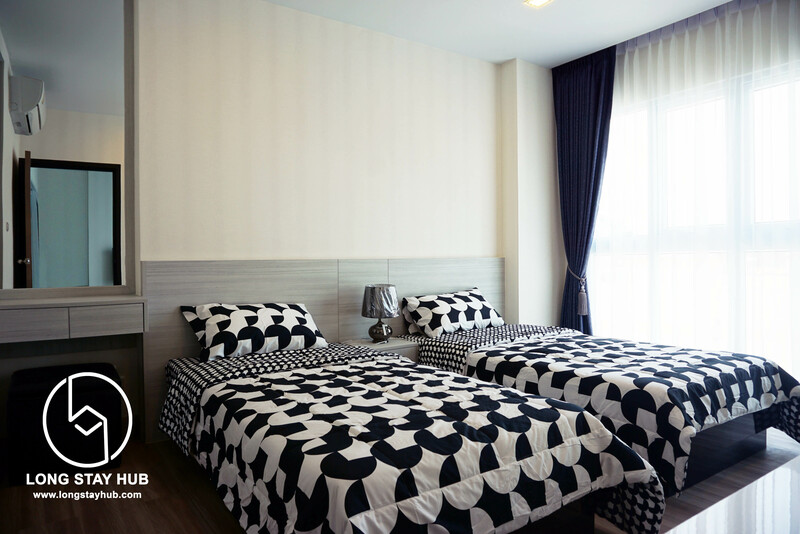 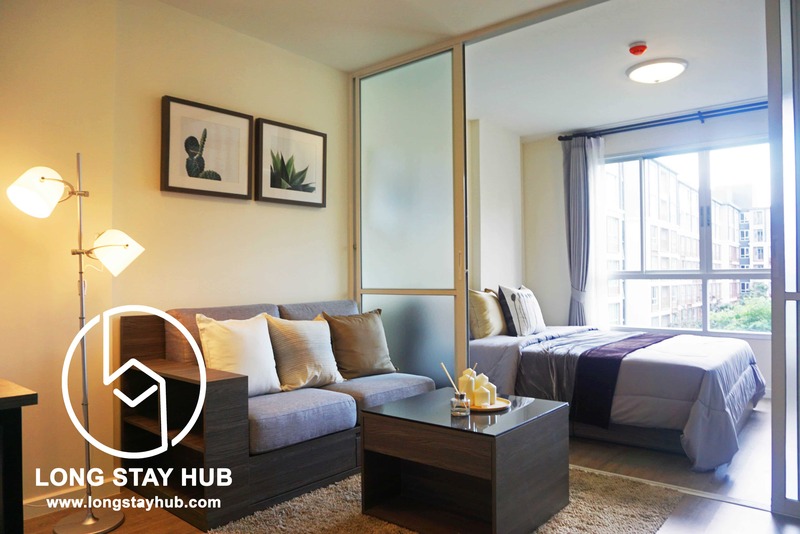 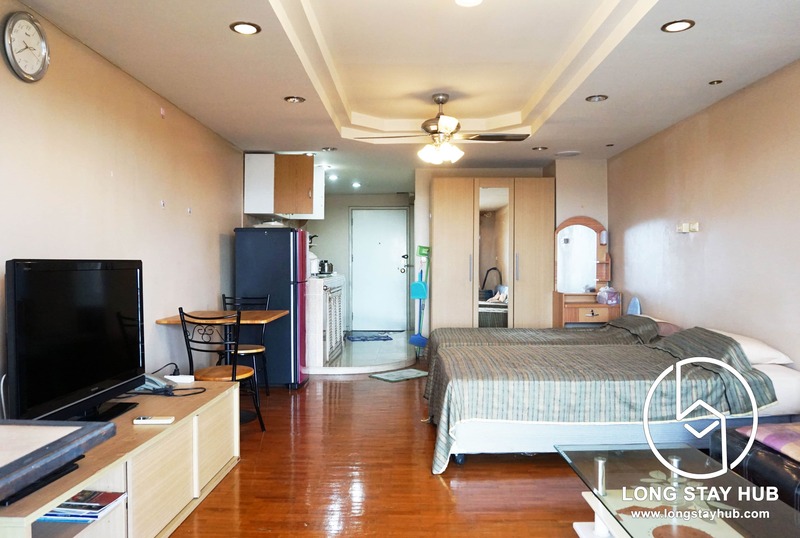 Studio bed for rent at Galae Thong on Chang Klan road, the peaceful life in peaceful location. 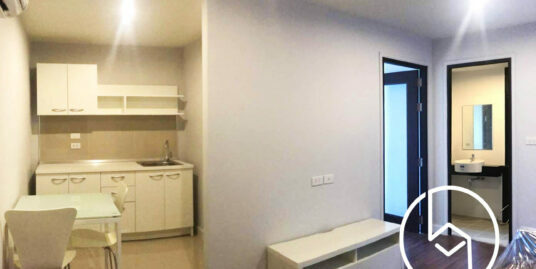 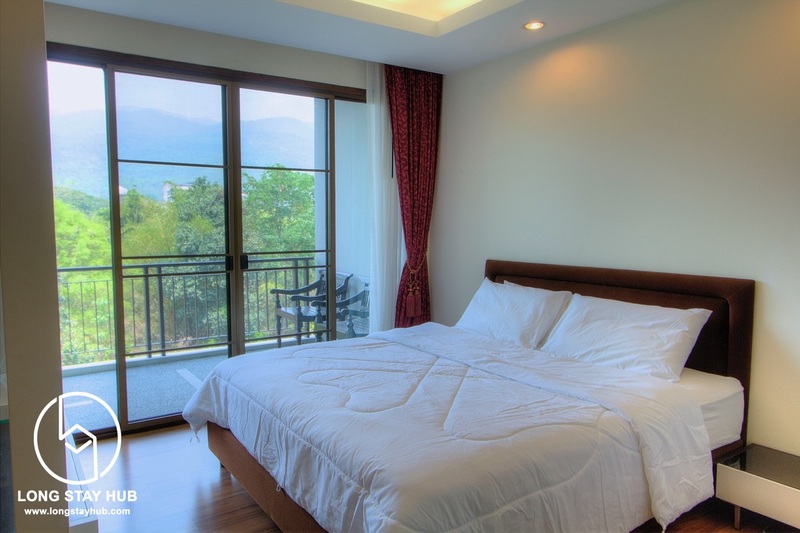 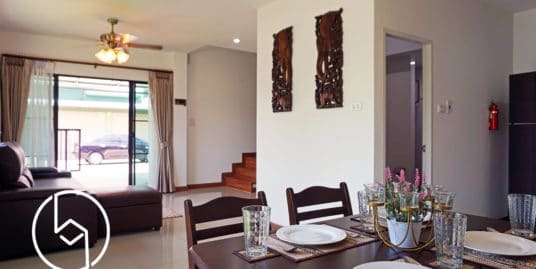 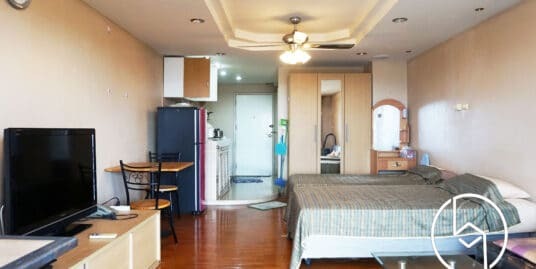 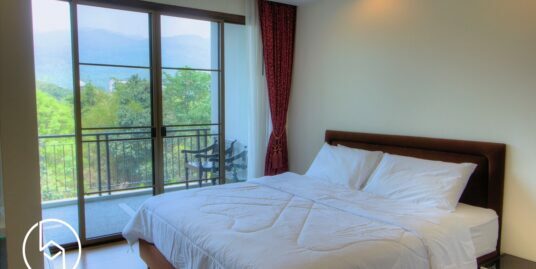 A 83 square-meter one bedroom with Mountain View at the Mountain front Condominium. 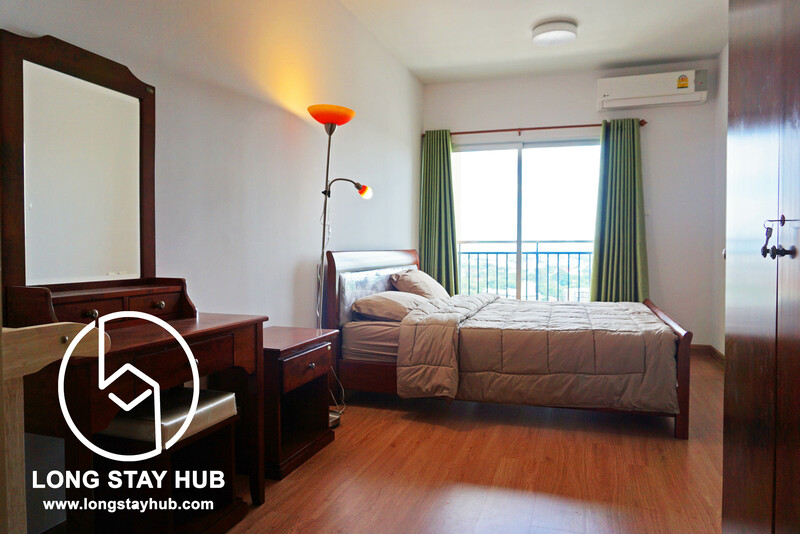 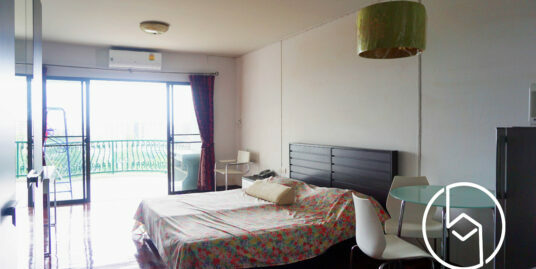 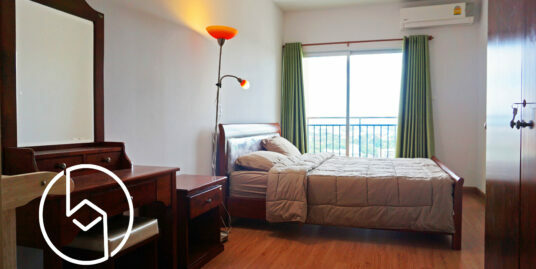 A fully furnished studio bedroom on 5th floor at Nimmana Condominium. 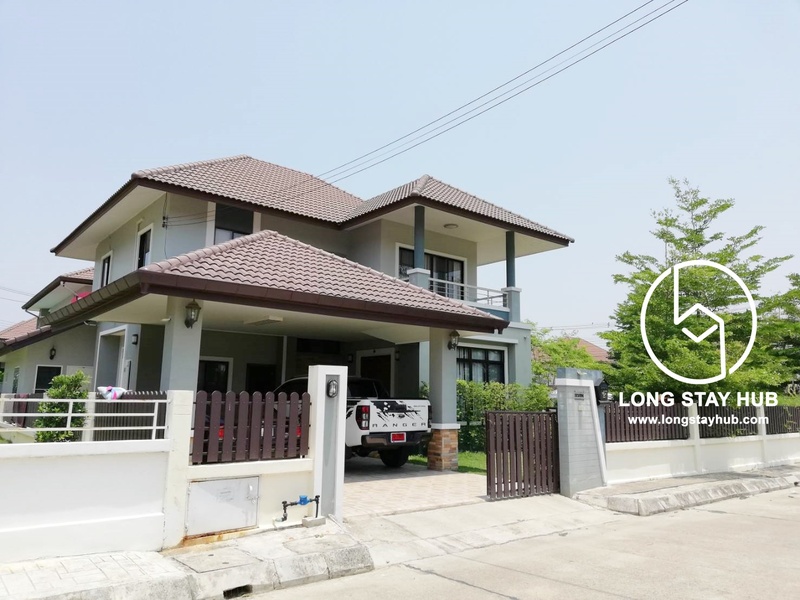 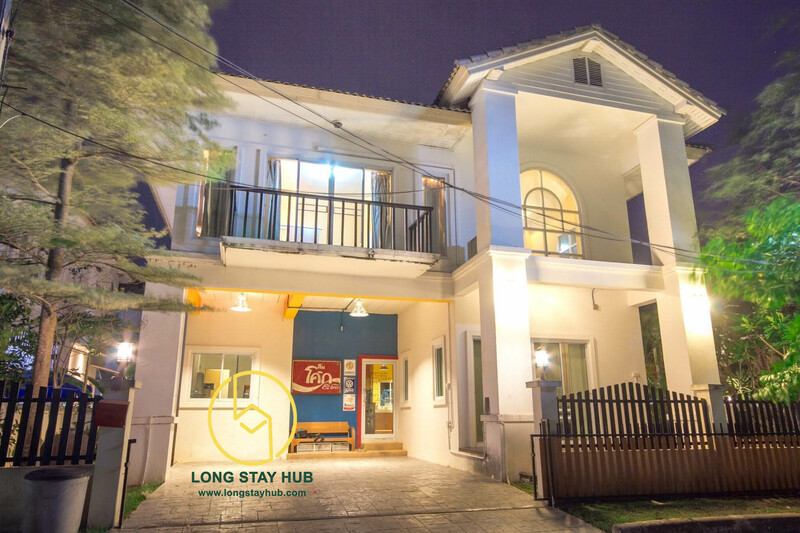 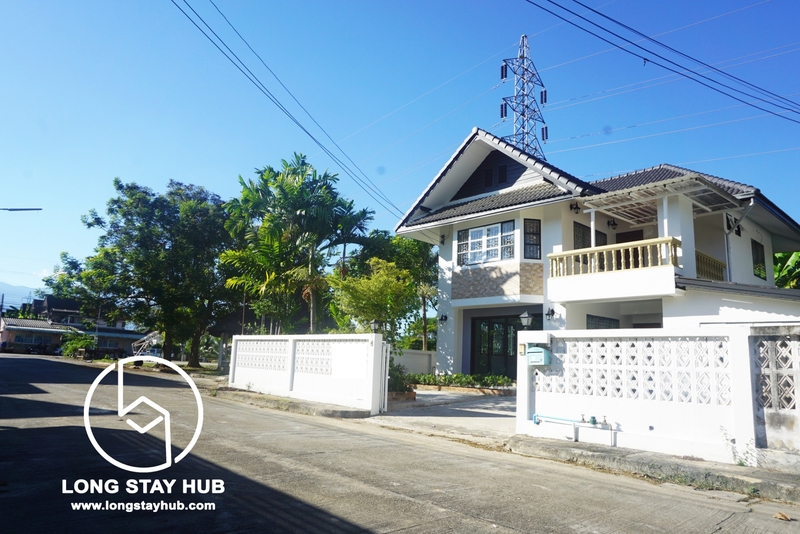 25,000 Baht per month. 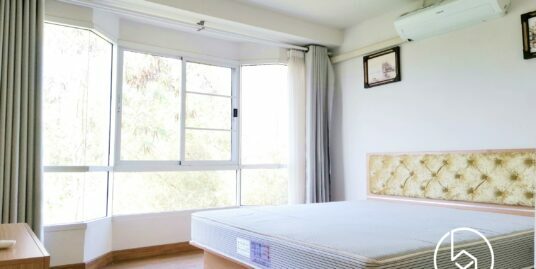 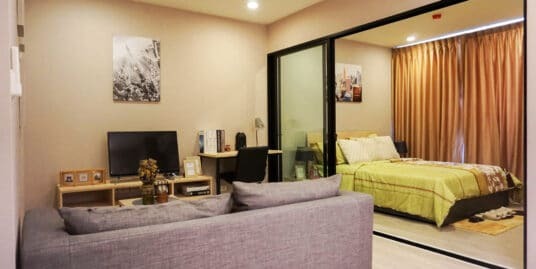 A 45 square-meter studio bedroom in the heart of Nimmanhaemin road. 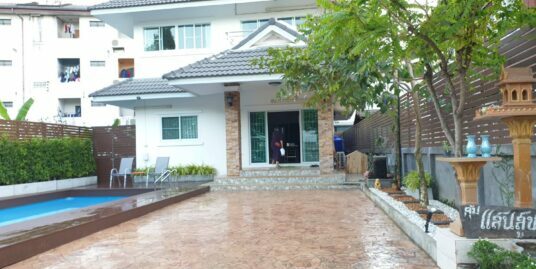 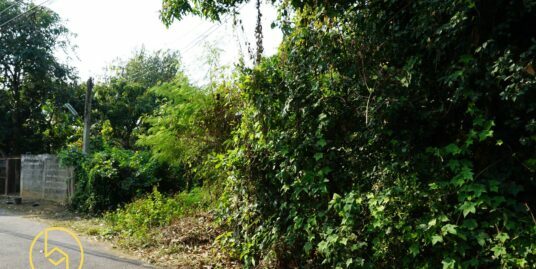 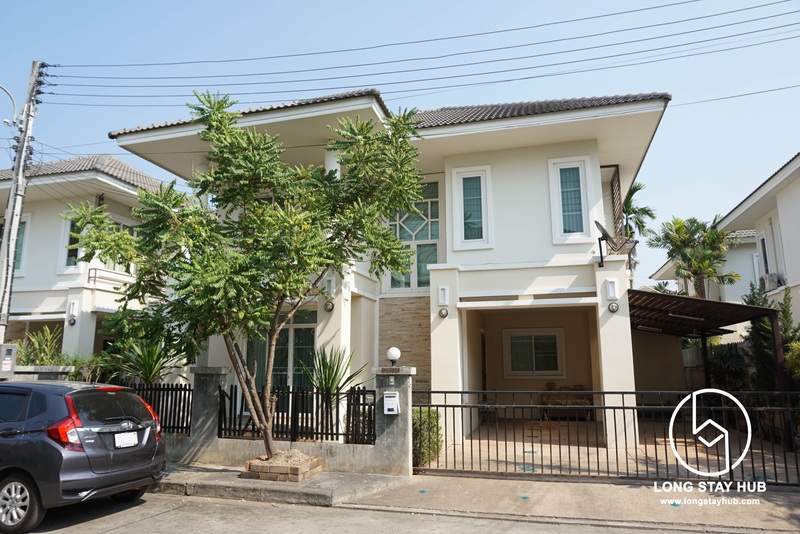 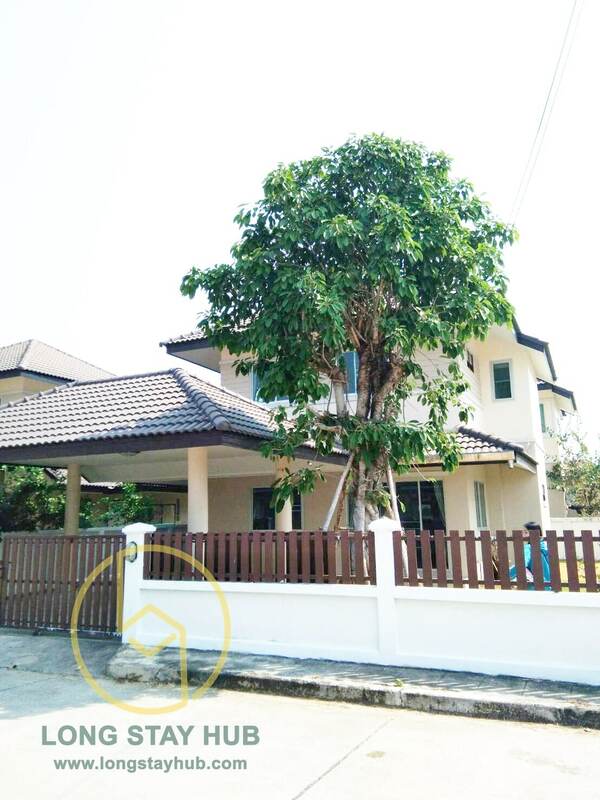 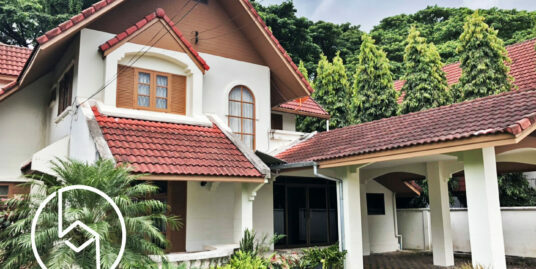 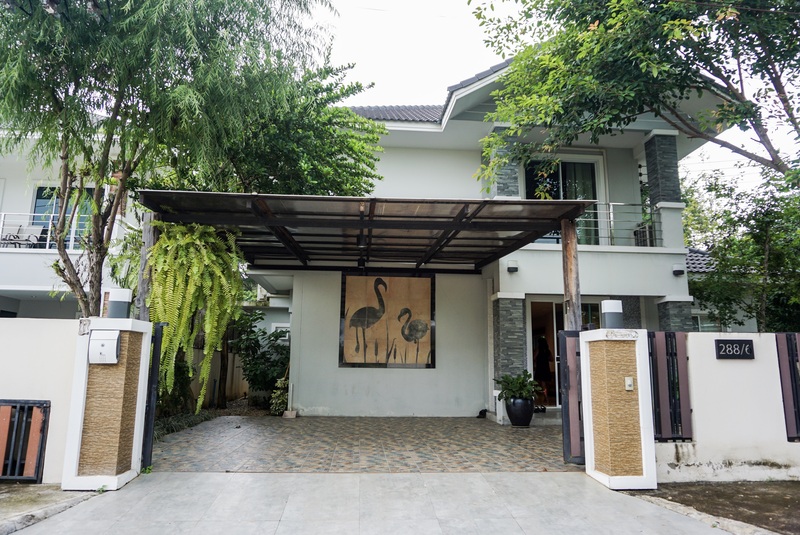 Spacious corner house @Siwalee 2, Sansai for rent. 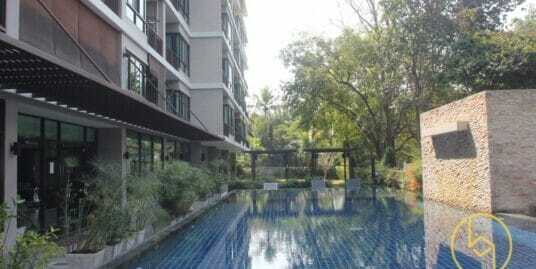 Luxurious 1-bedroom condo for sale in Nimmana Condo. 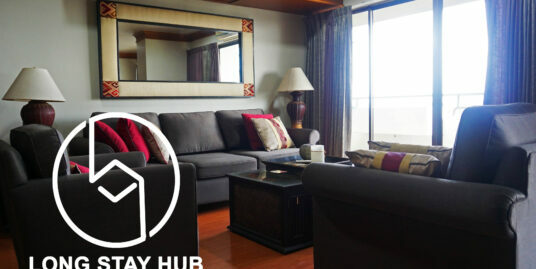 Trendy 1-bedroom [email protected] for sale. 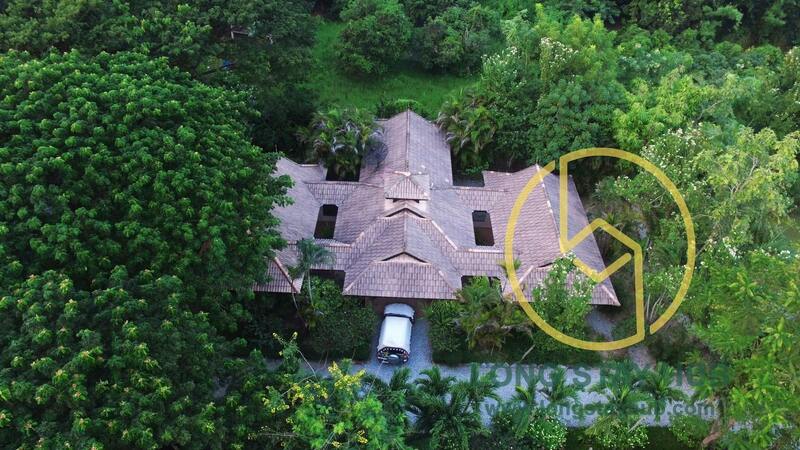 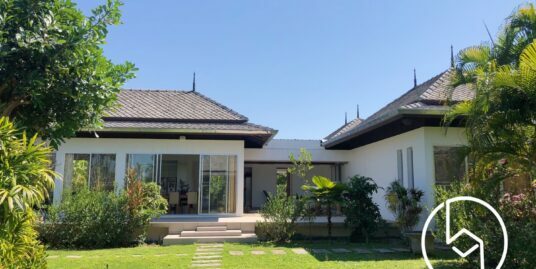 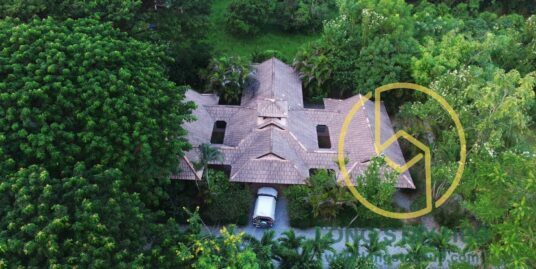 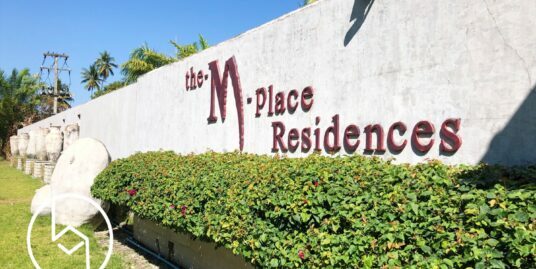 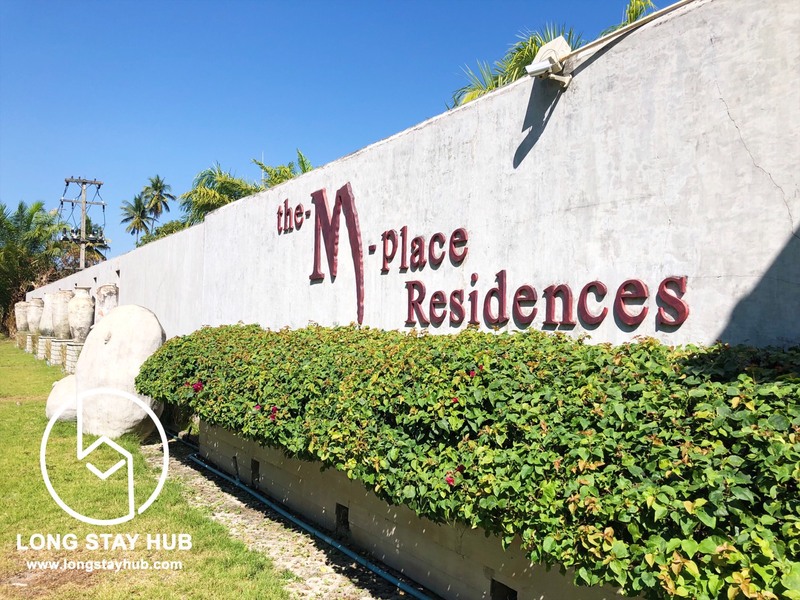 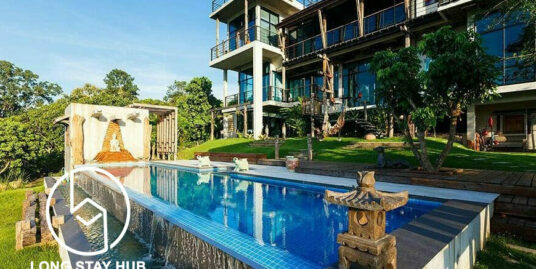 The perfect combination of luxury and nature, 1-bedroom [email protected] Waree Residence for sale. 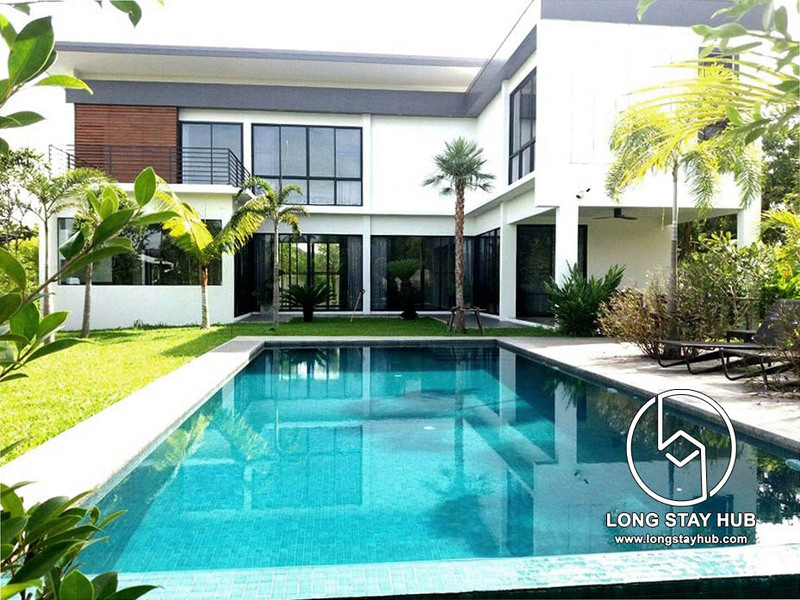 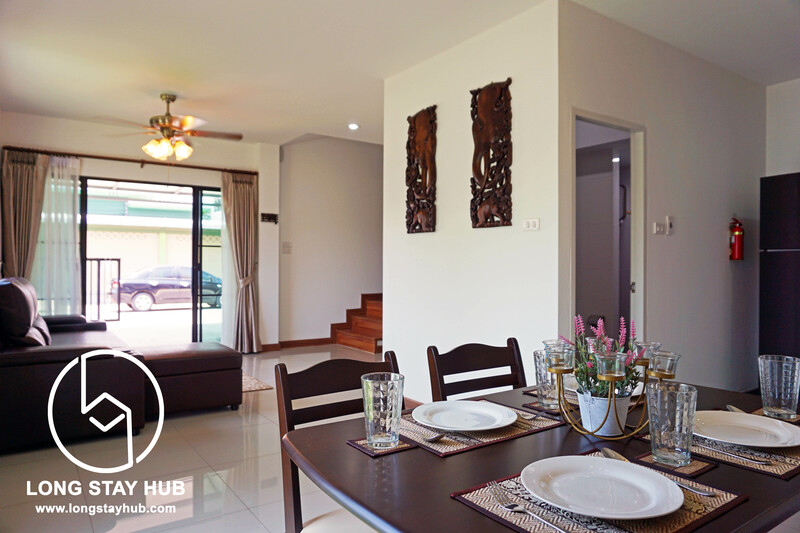 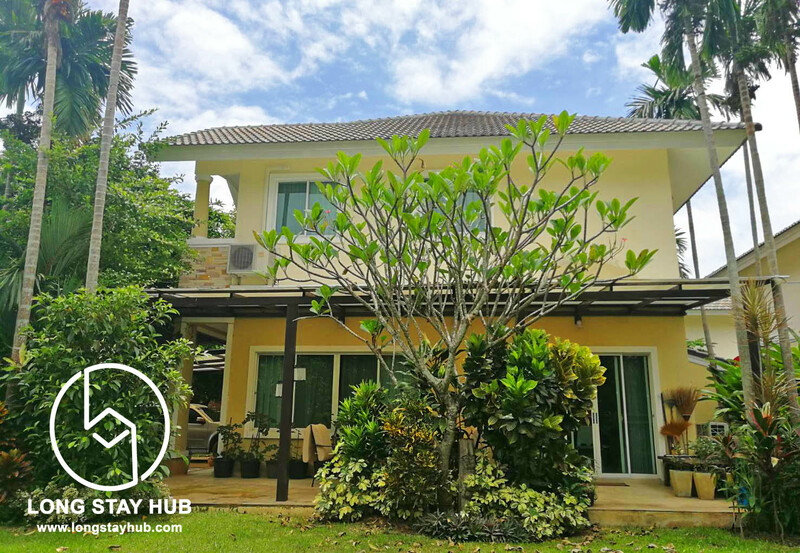 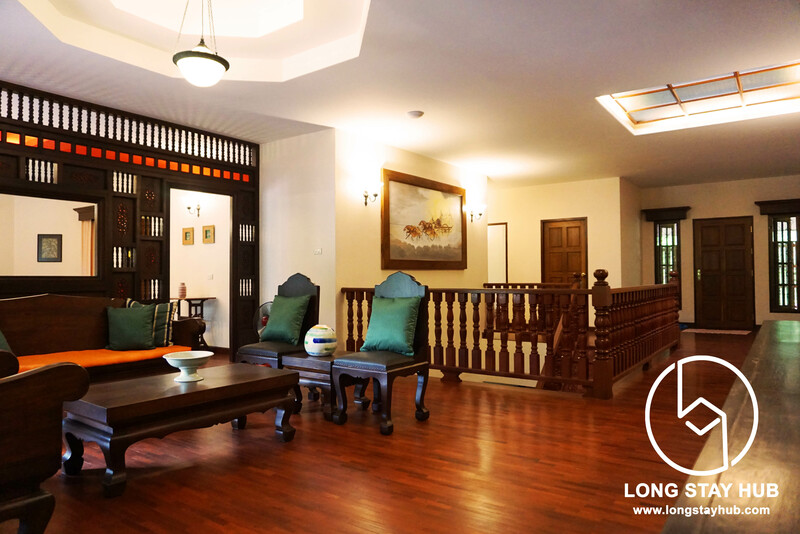 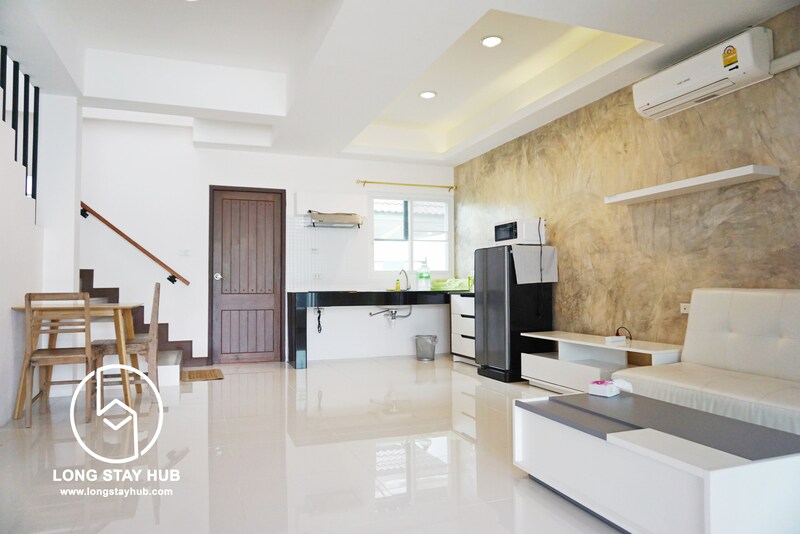 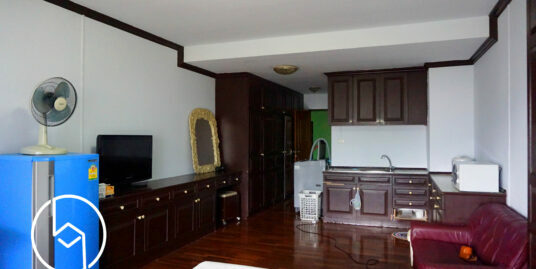 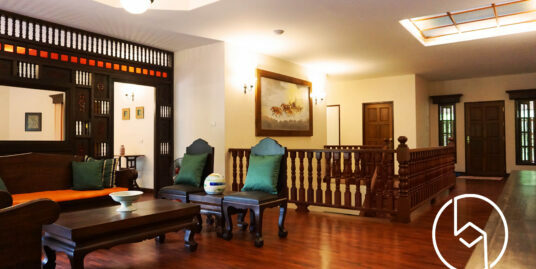 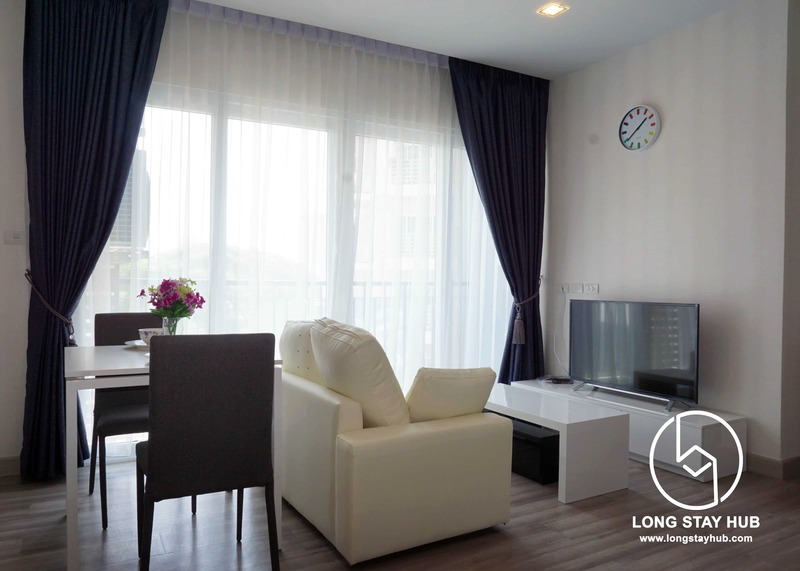 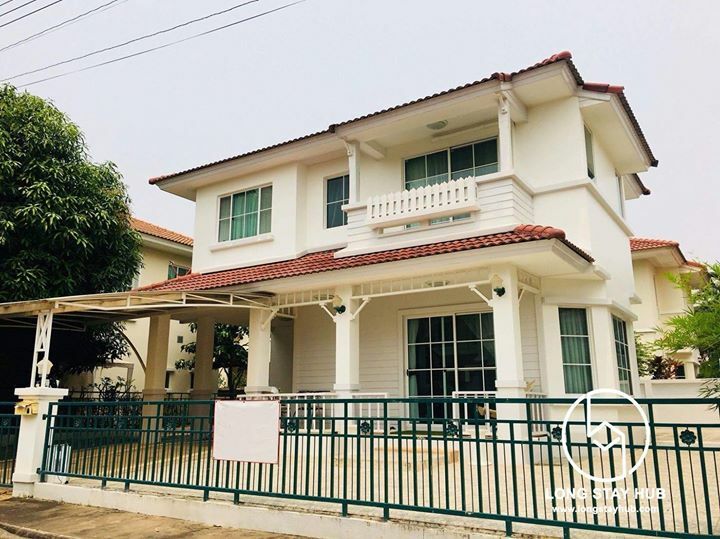 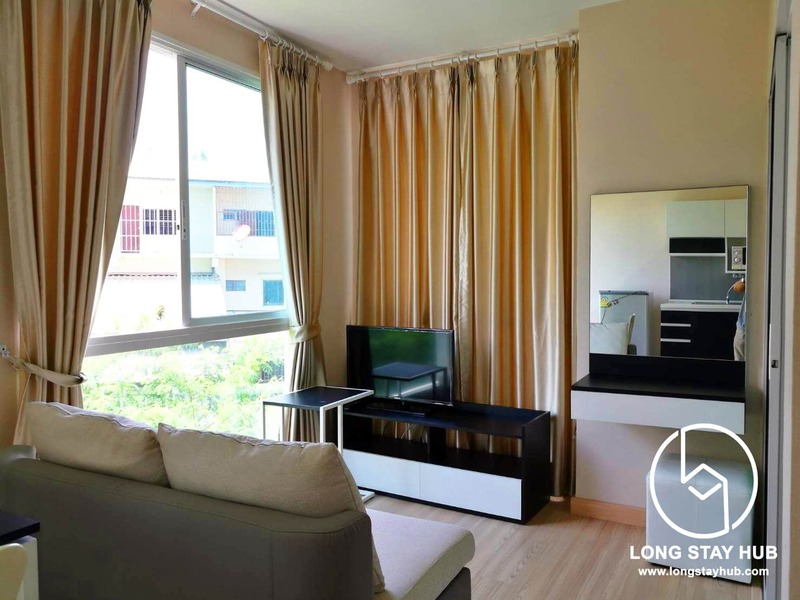 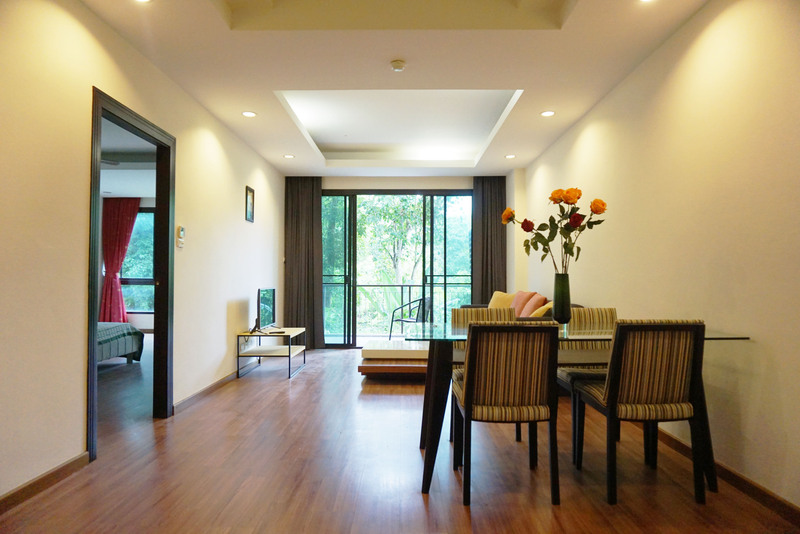 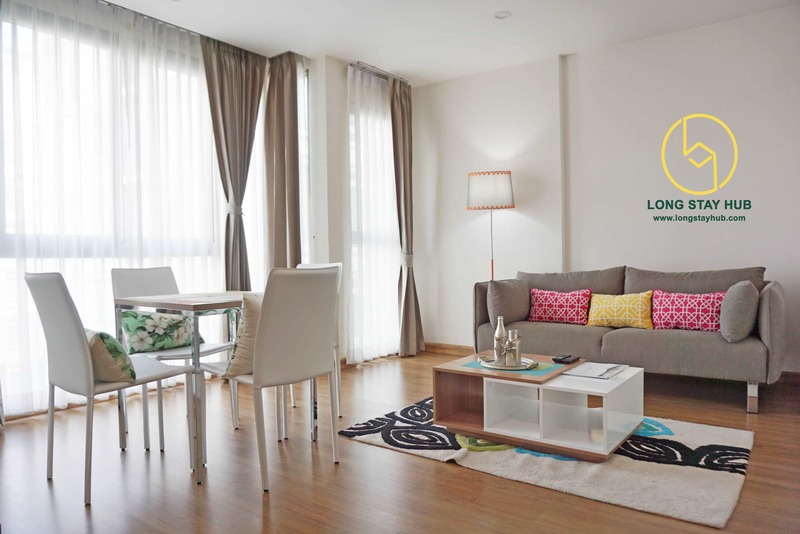 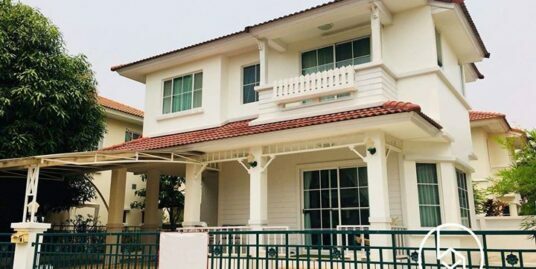 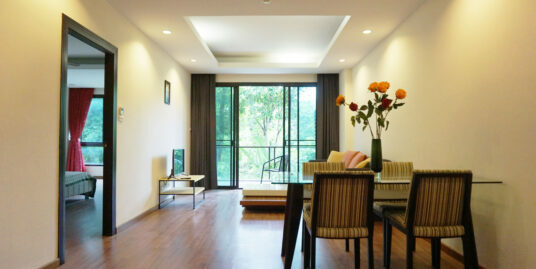 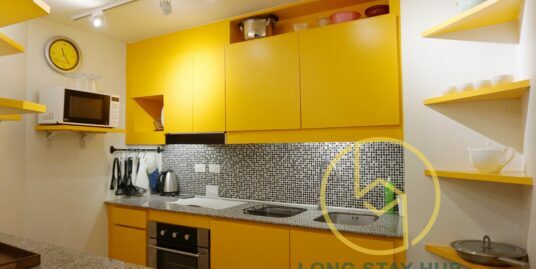 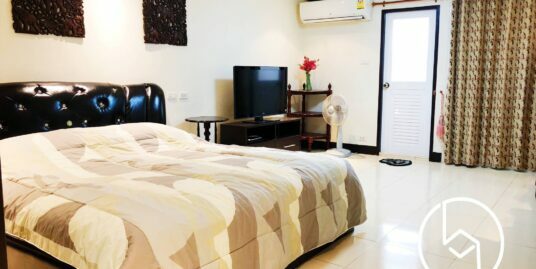 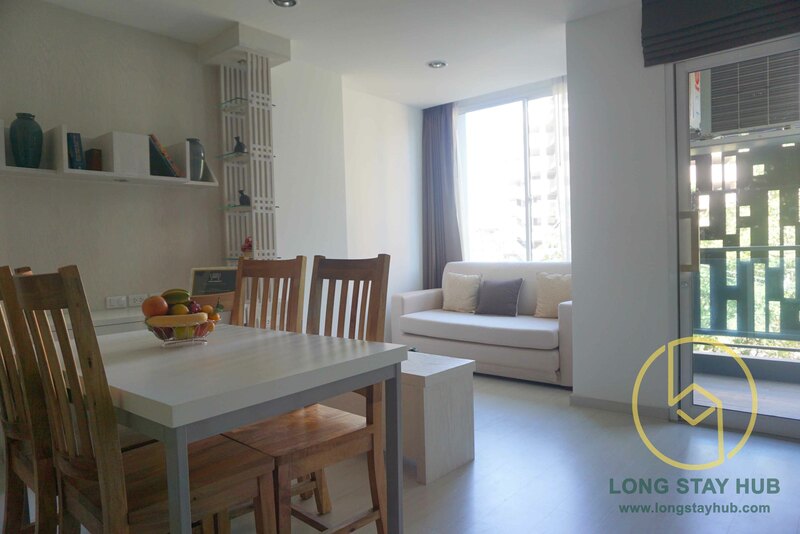 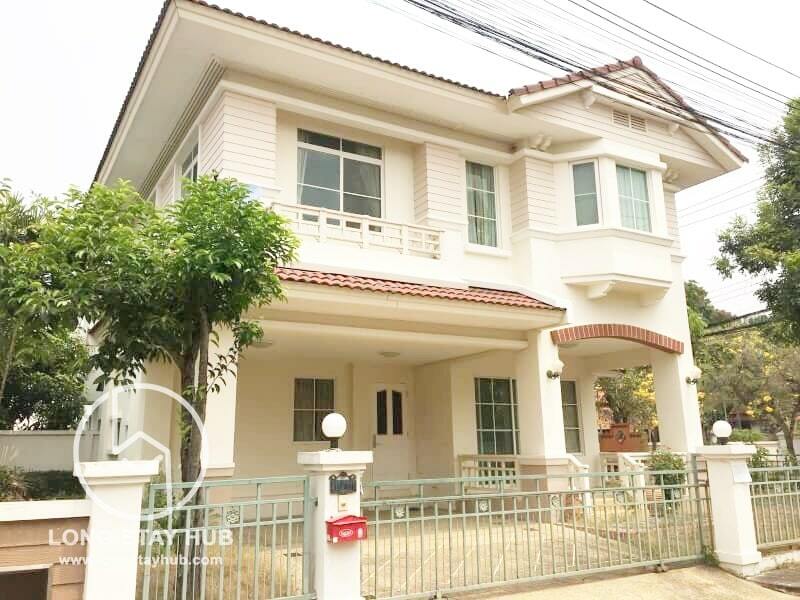 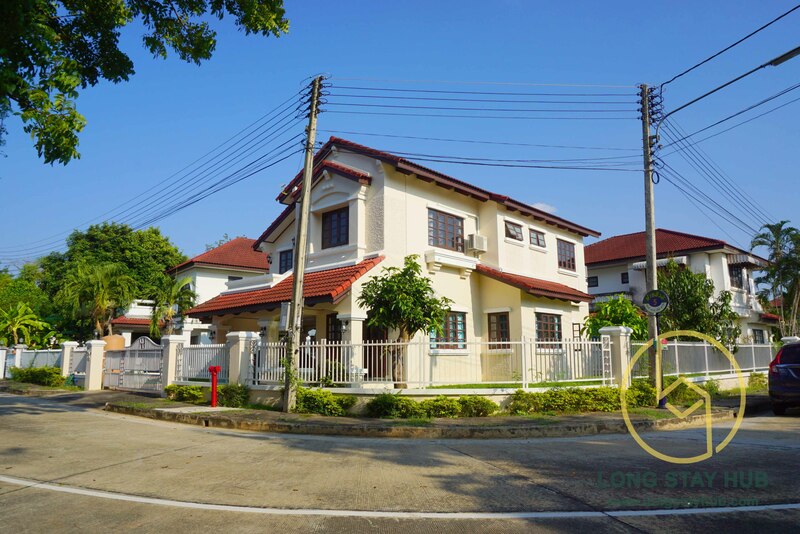 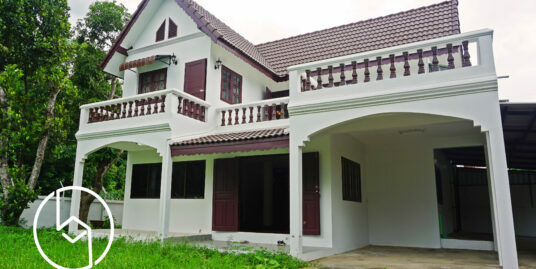 Bright and spacious, 2 bedrooms condo at Doi Ping Mansion for sale. 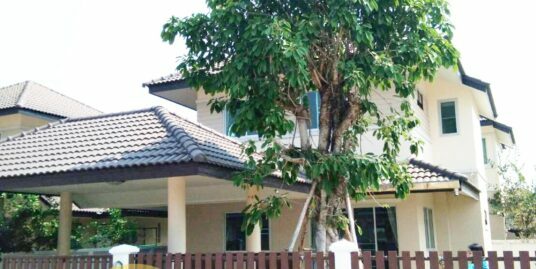 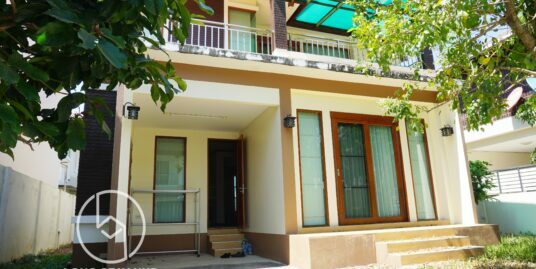 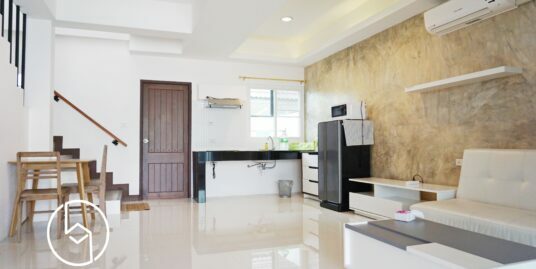 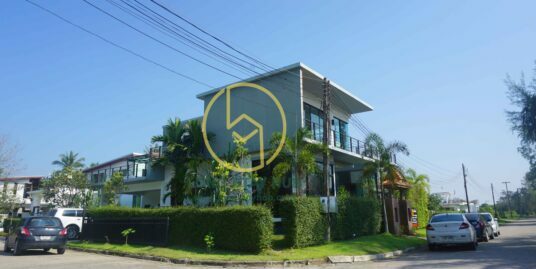 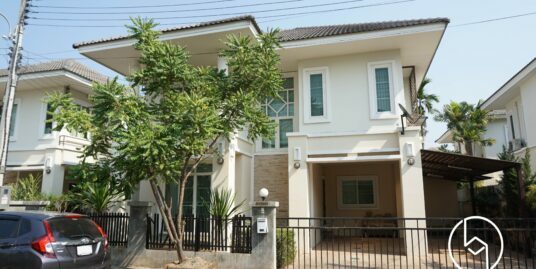 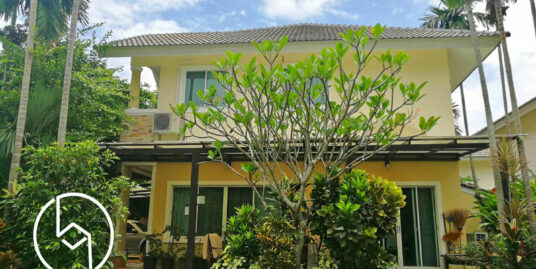 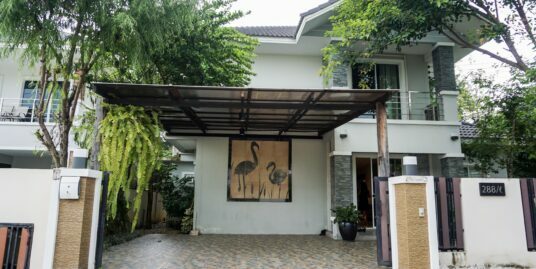 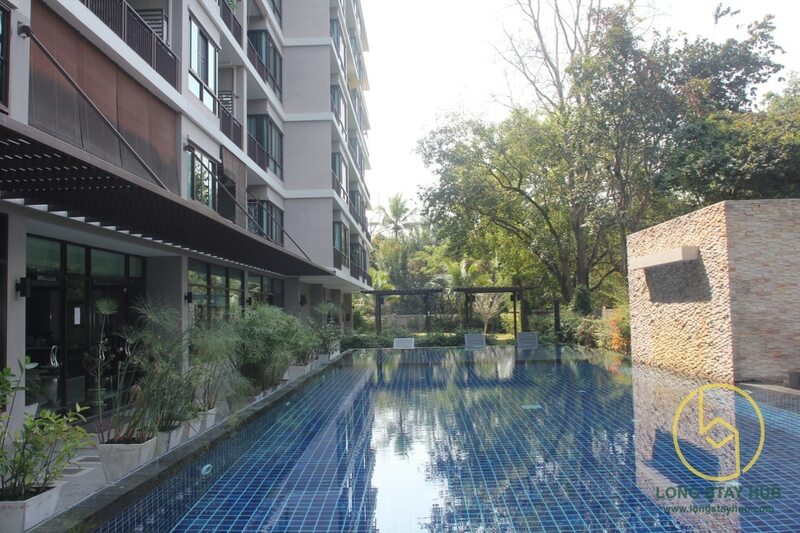 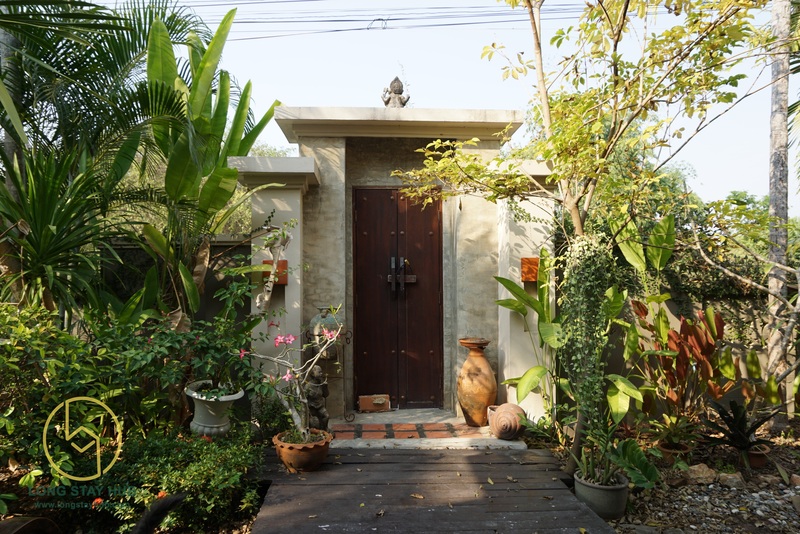 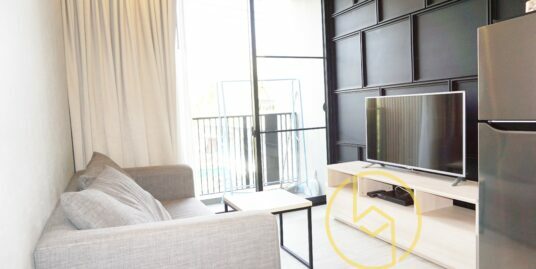 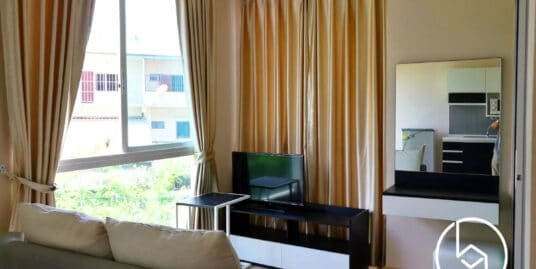 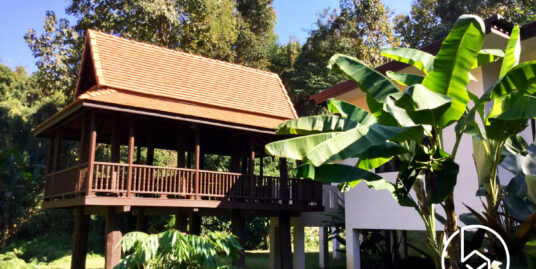 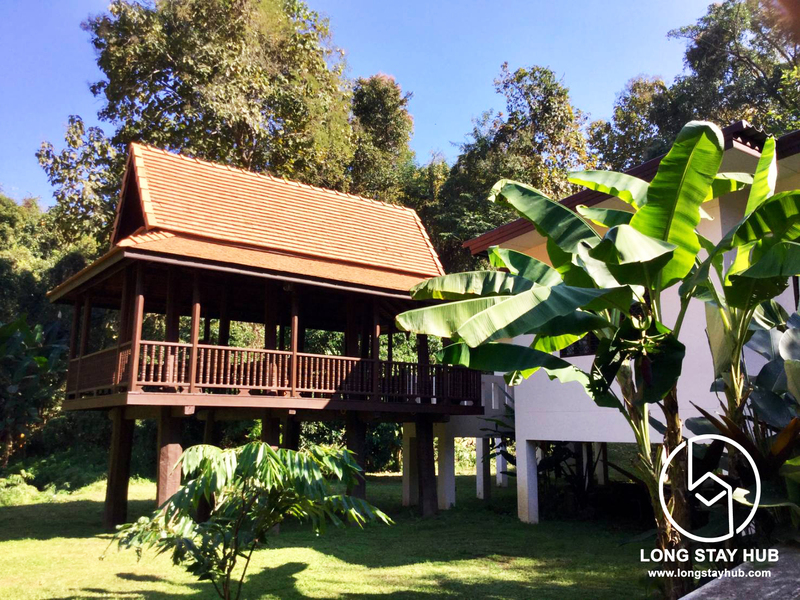 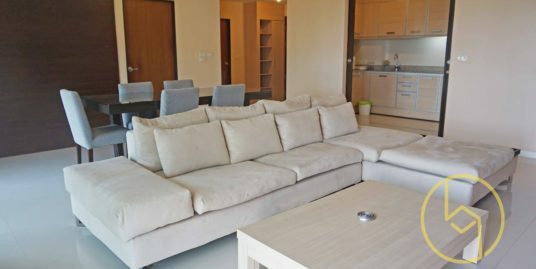 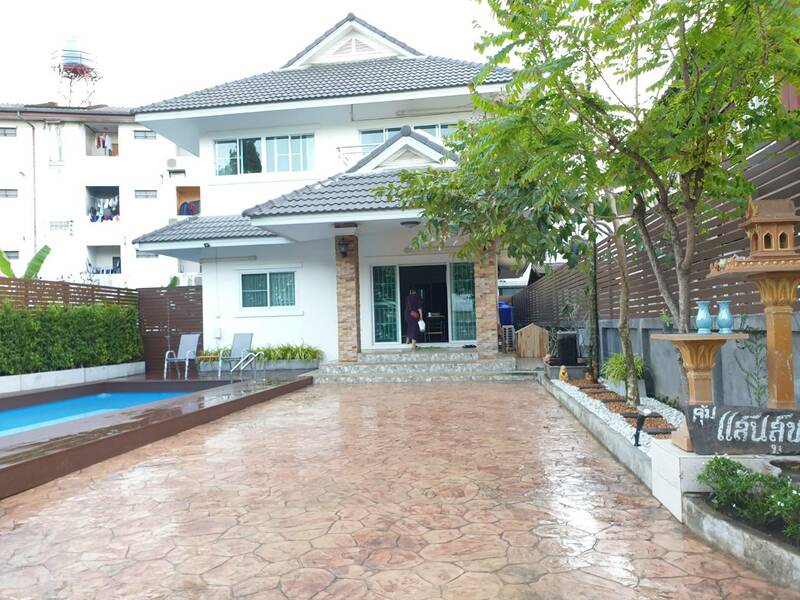 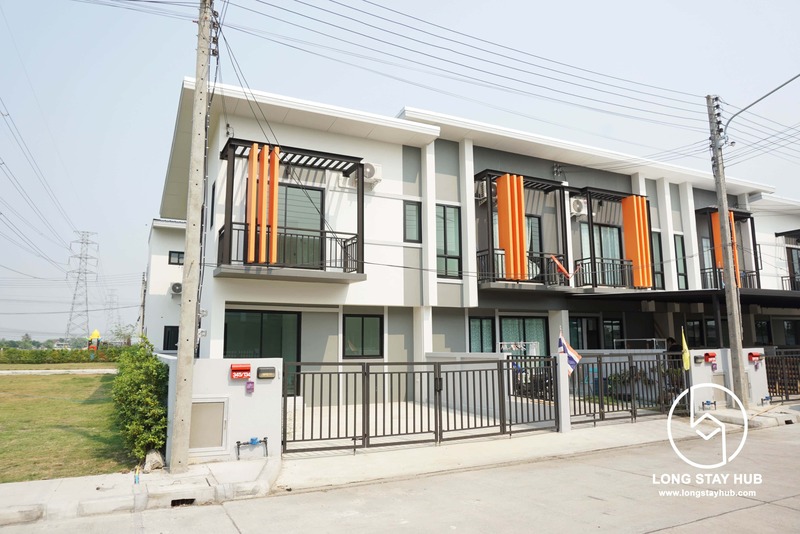 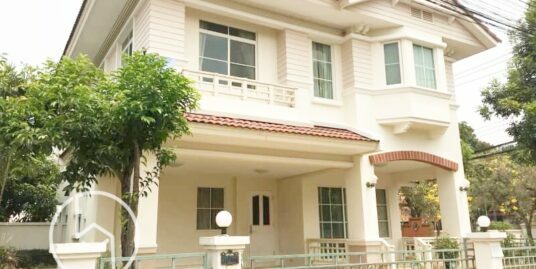 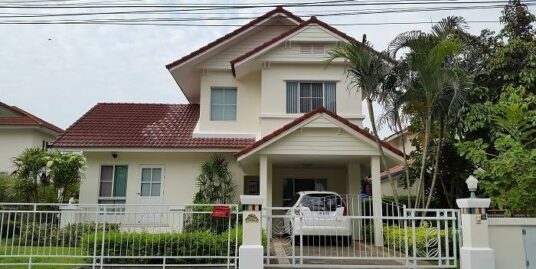 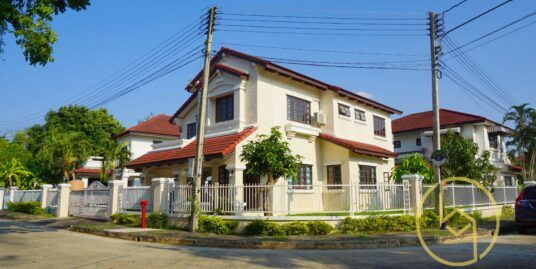 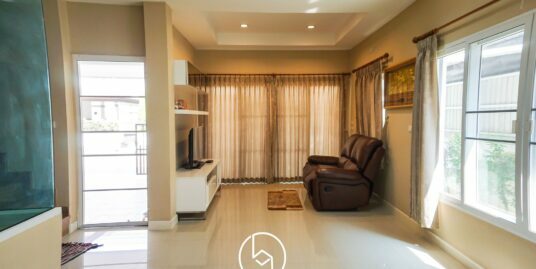 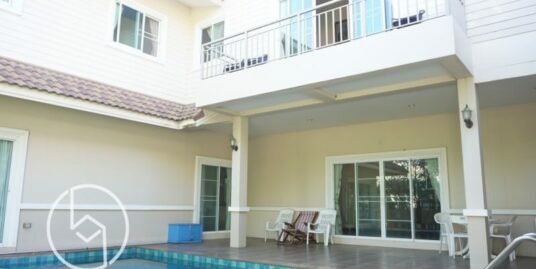 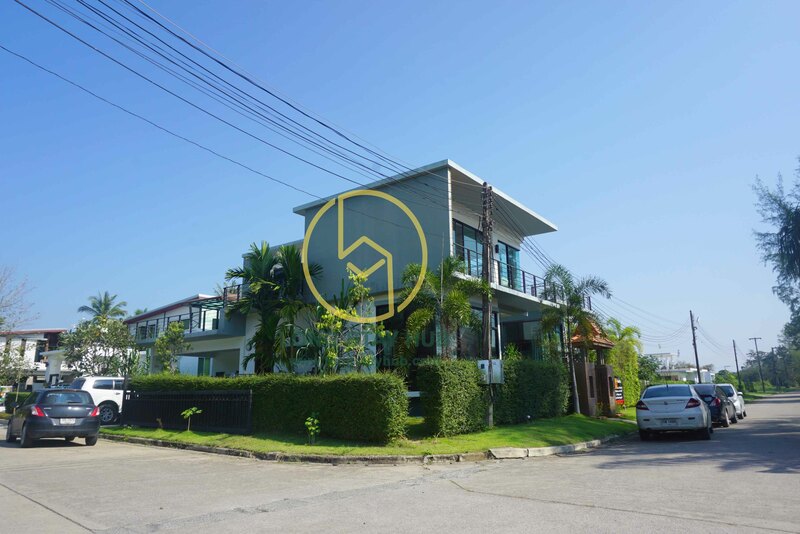 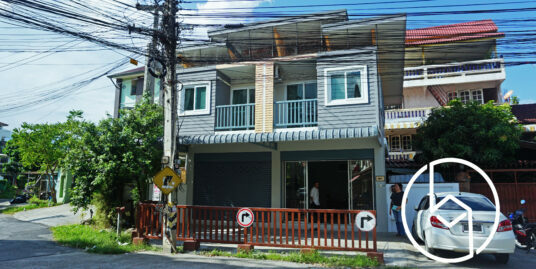 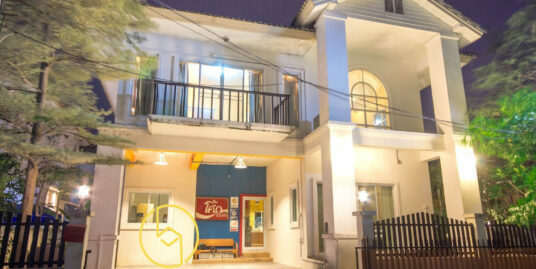 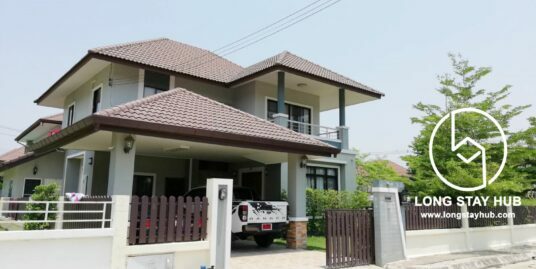 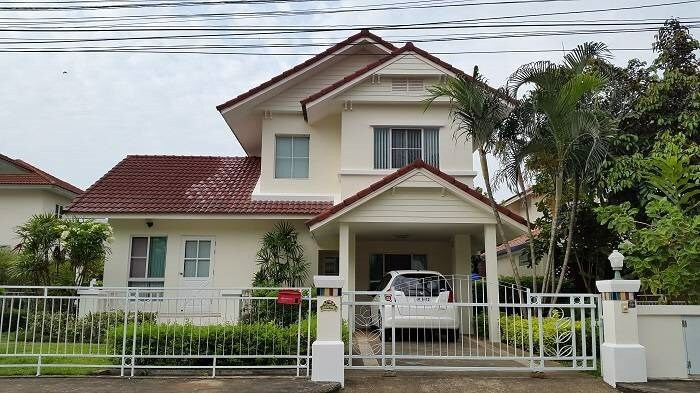 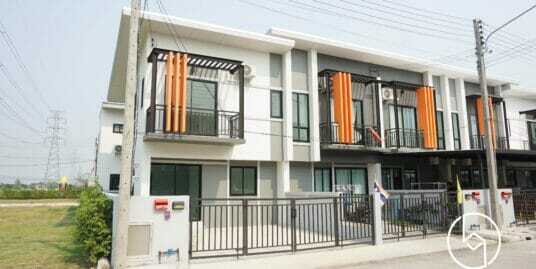 Excellent value with this 5th floor Dcondo Nim unit for sale in Chiang Mai city. 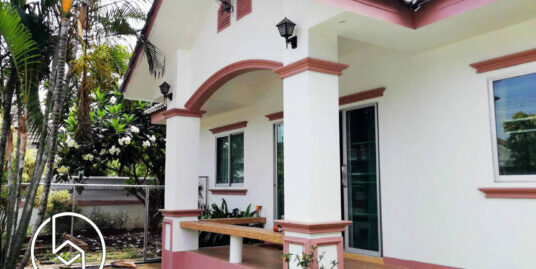 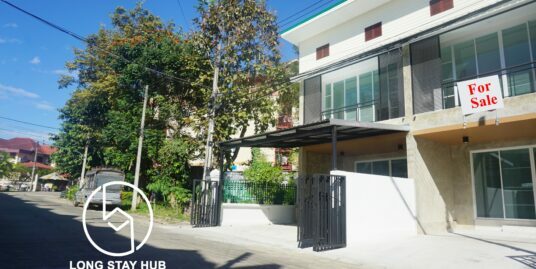 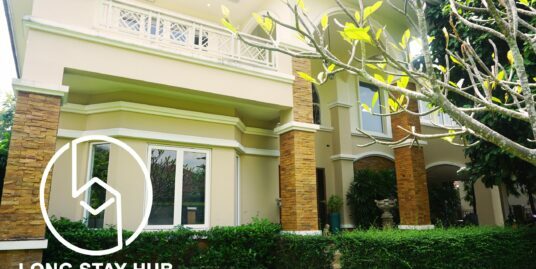 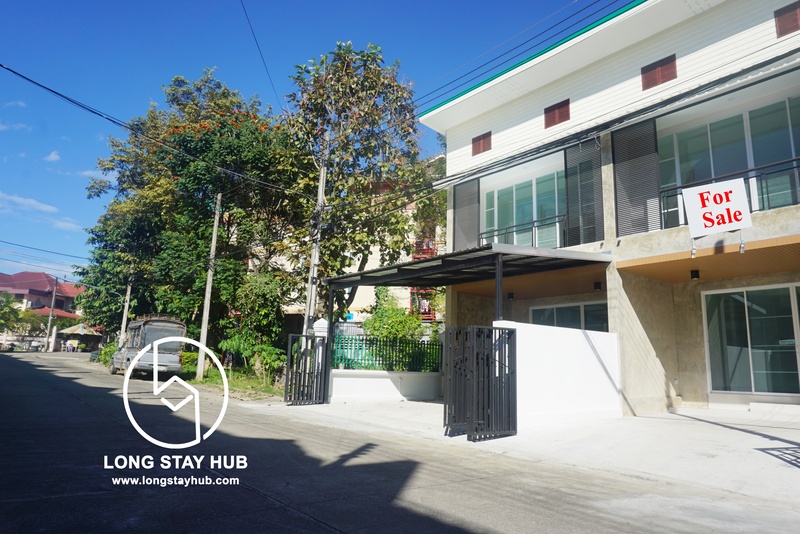 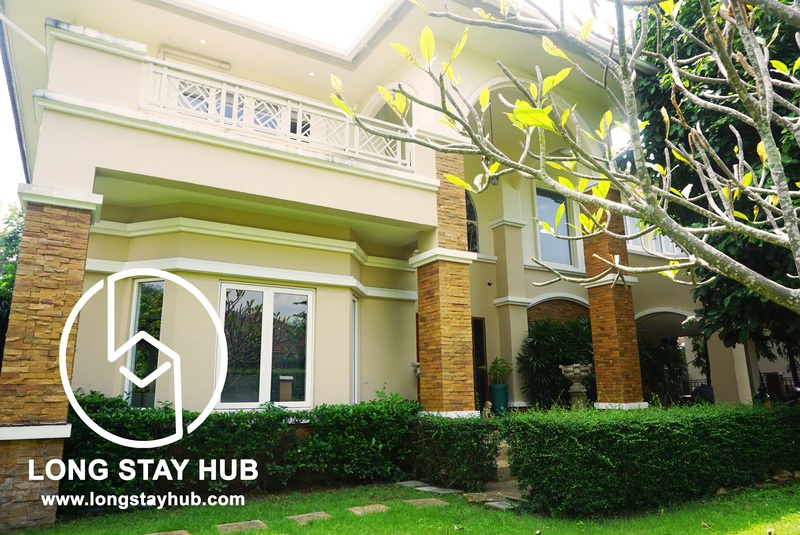 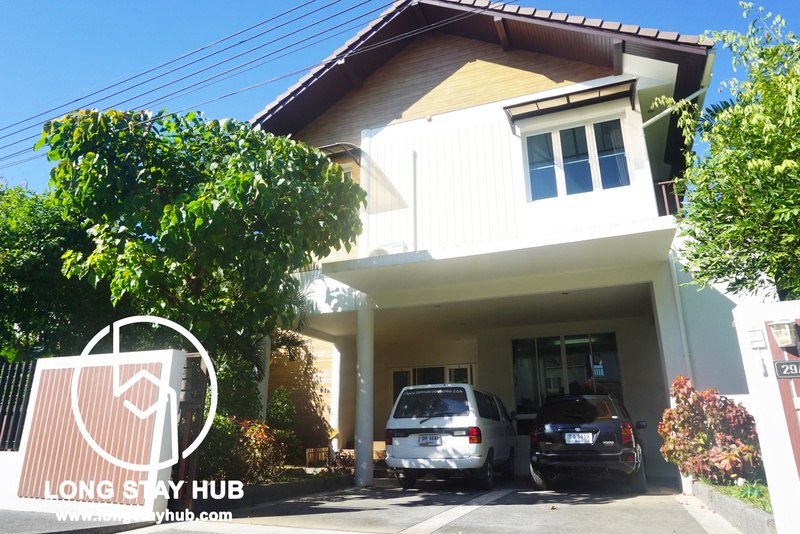 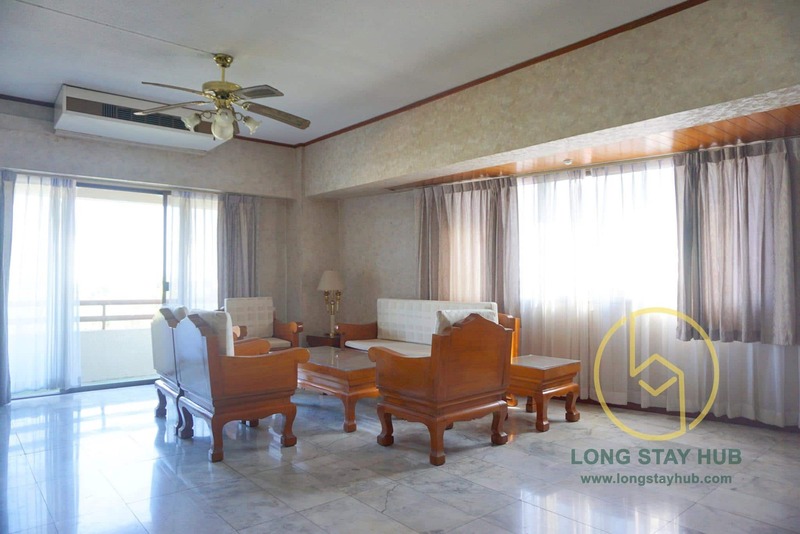 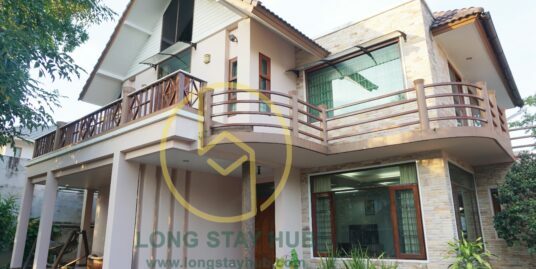 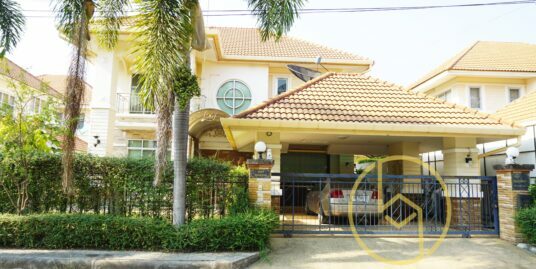 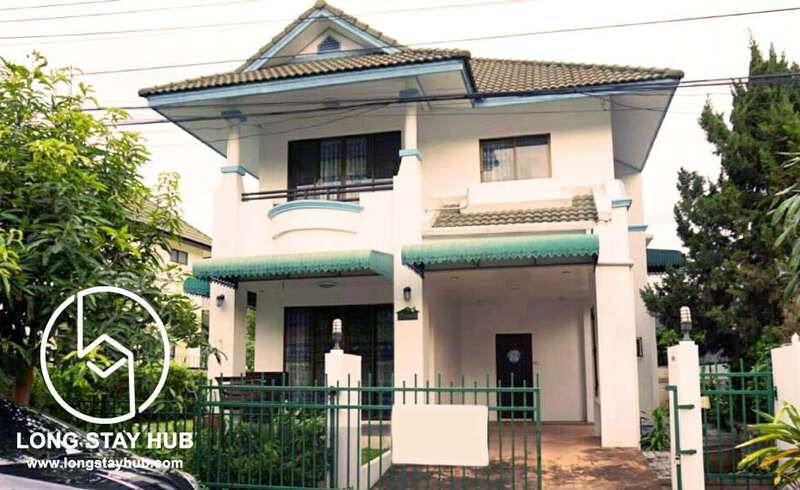 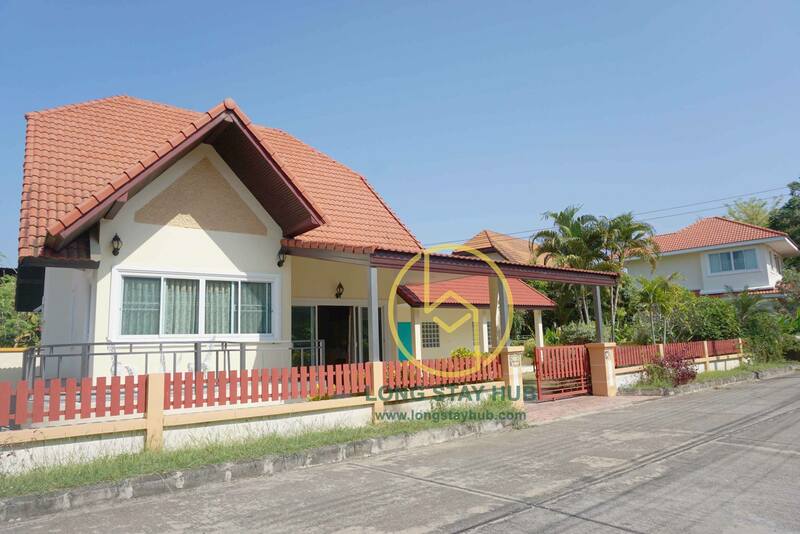 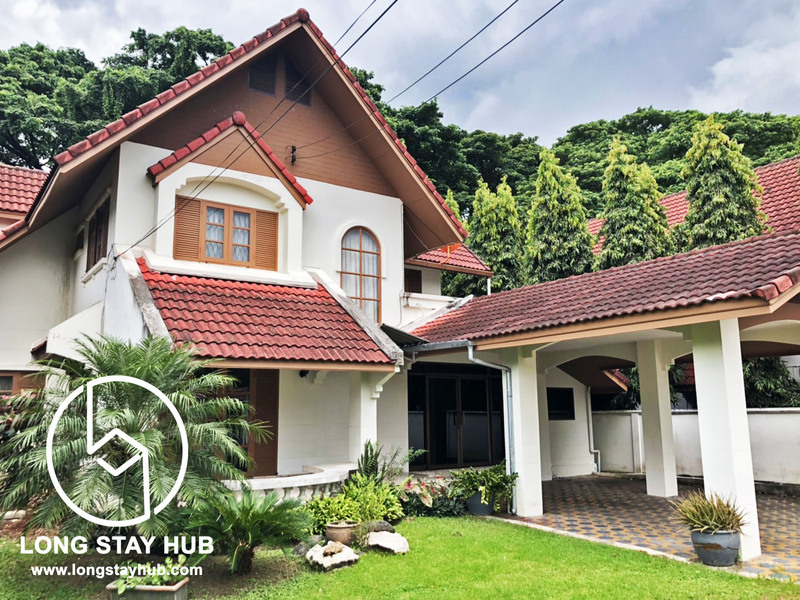 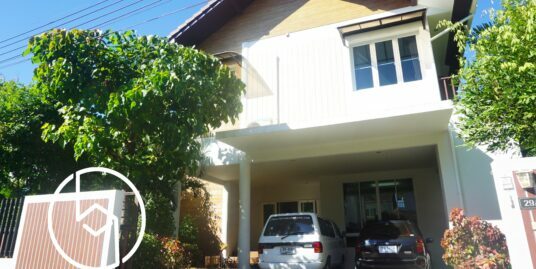 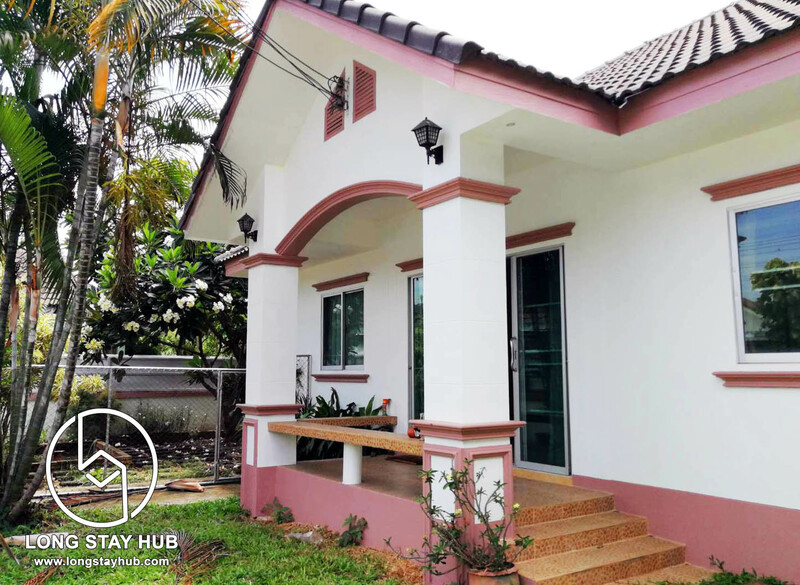 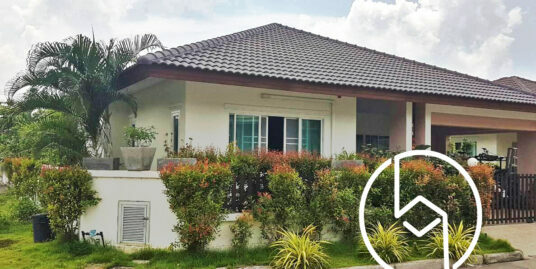 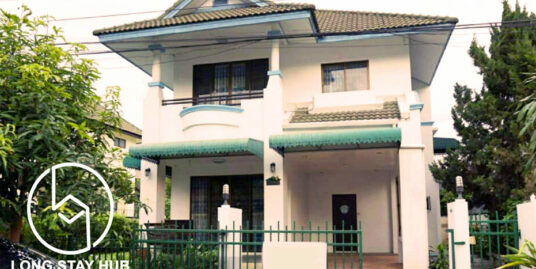 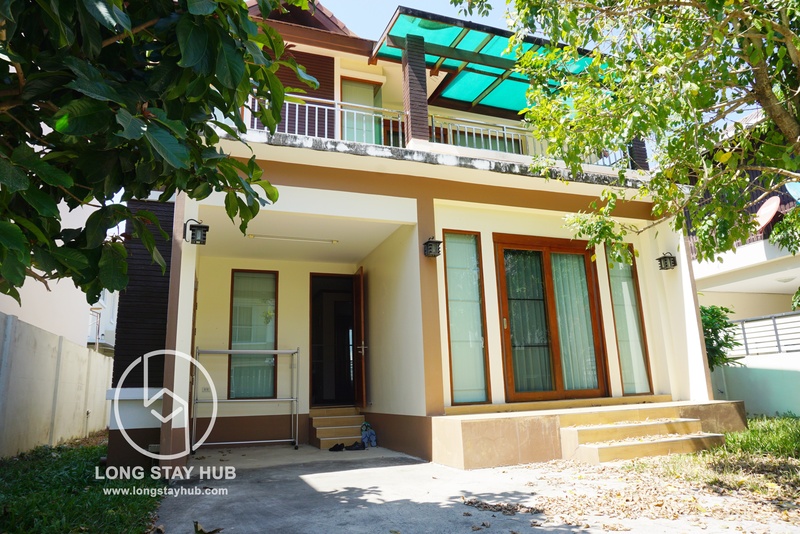 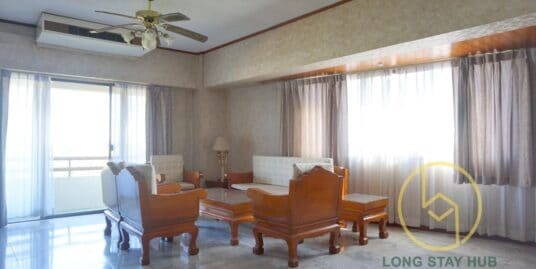 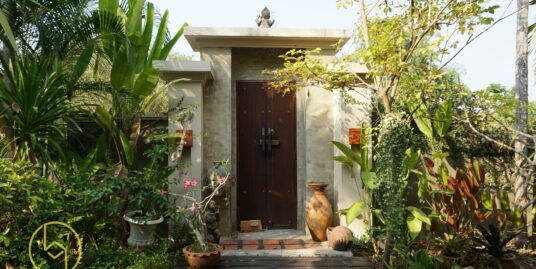 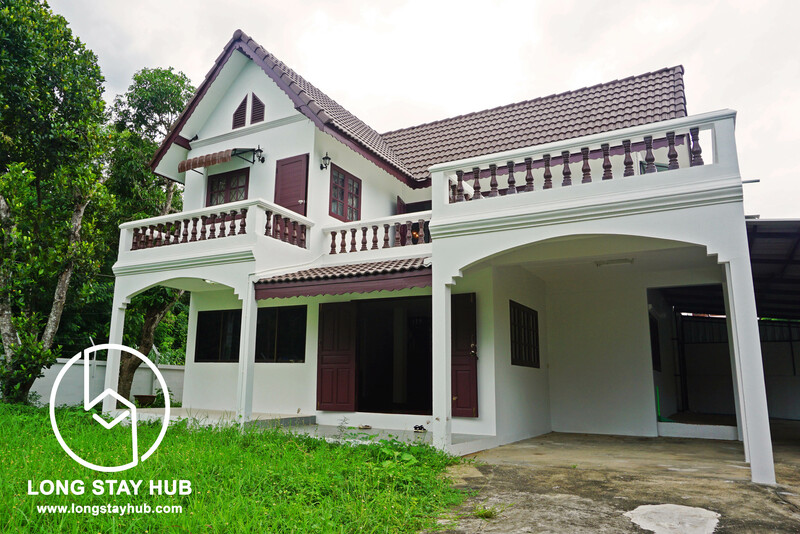 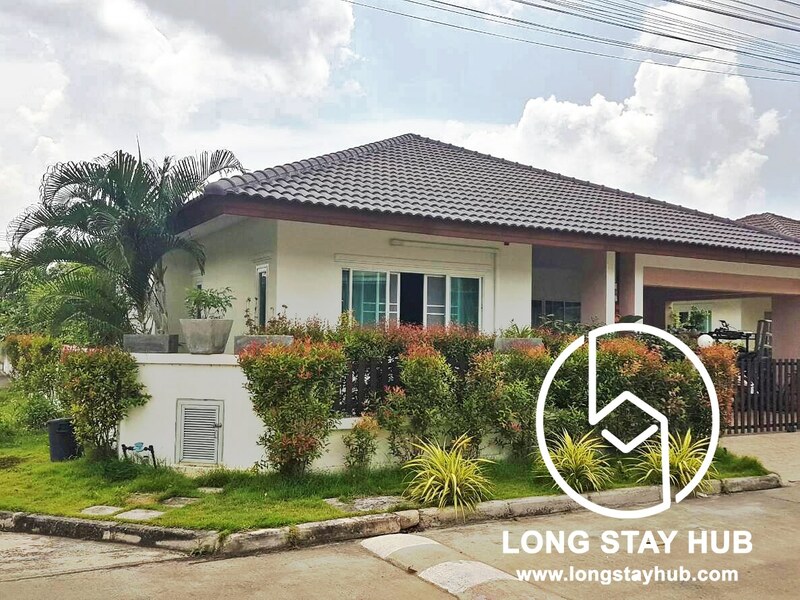 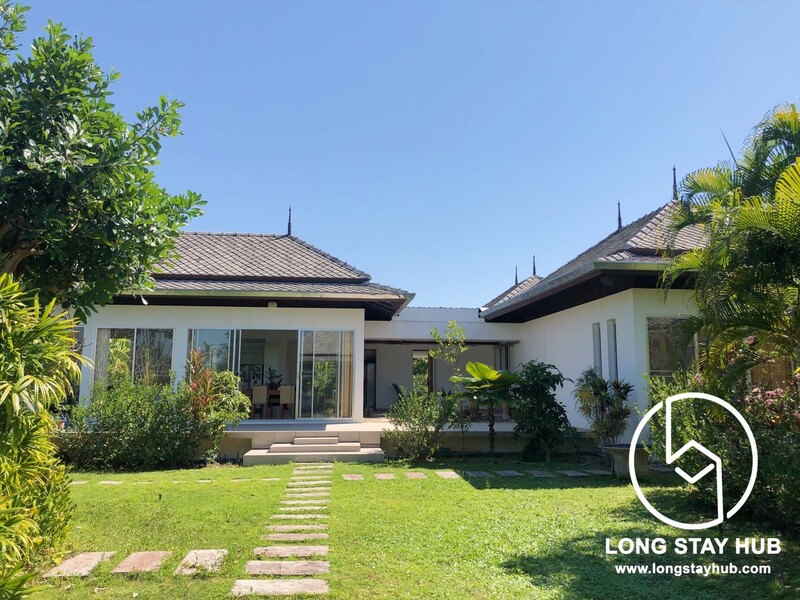 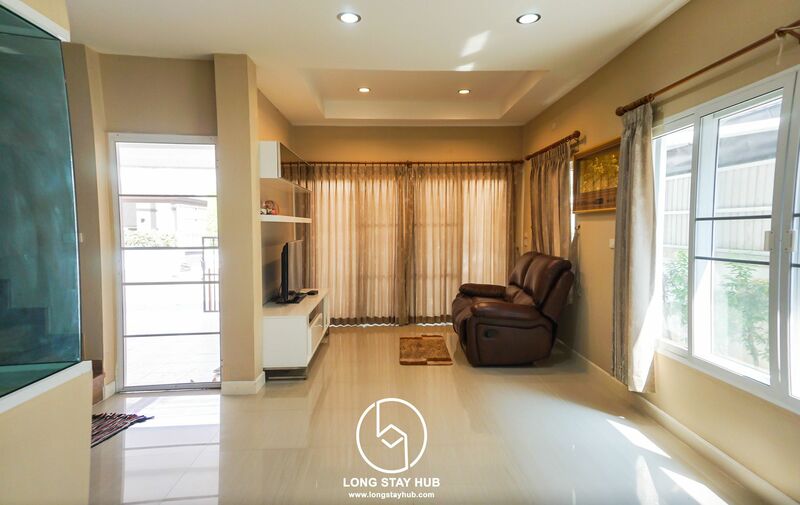 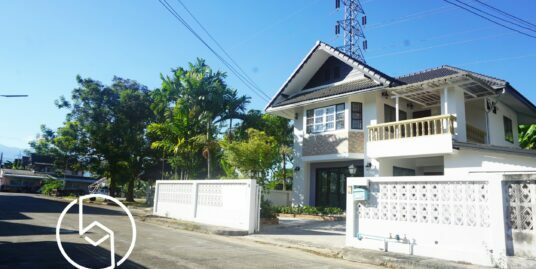 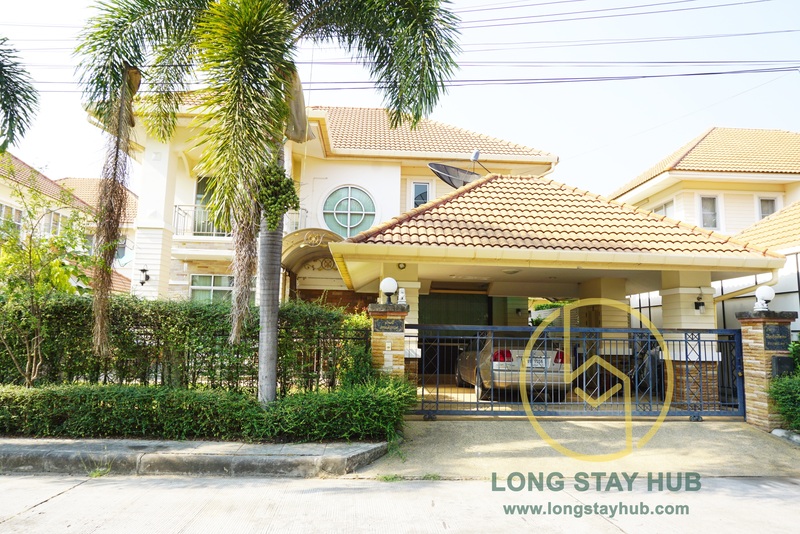 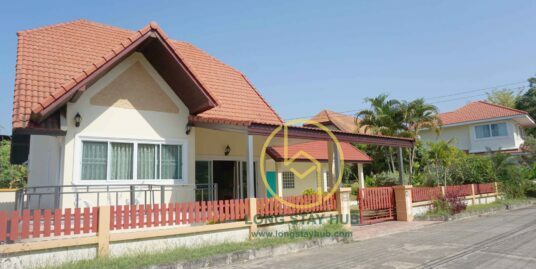 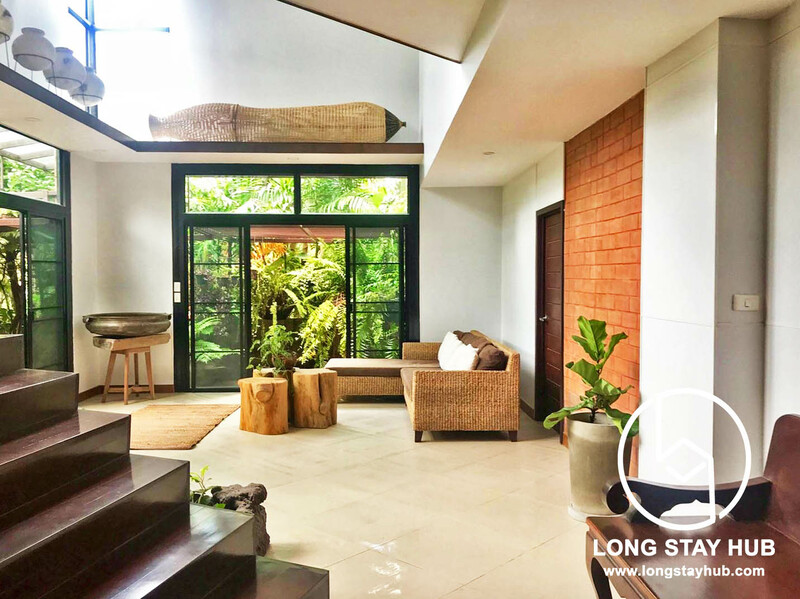 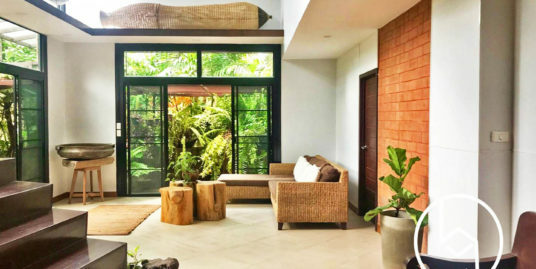 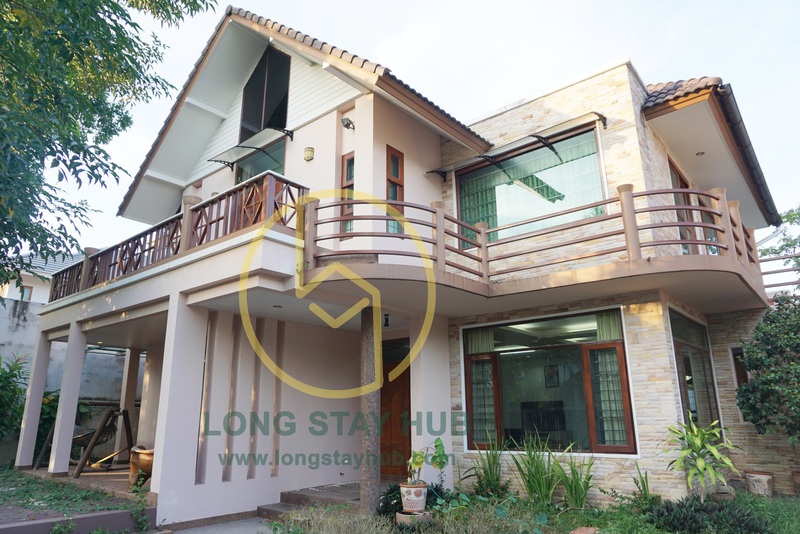 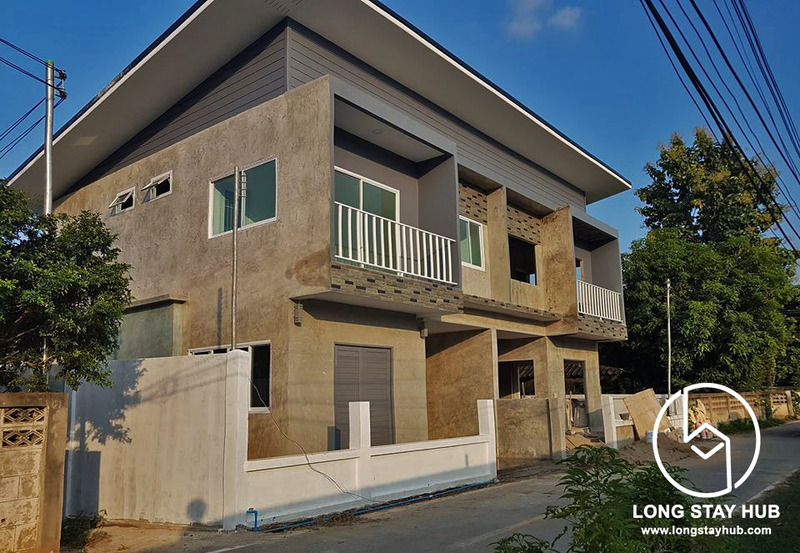 Quiet and comfy fully furnished 1-storey house for sale at Moo Ban Lalisa, Saraphi.